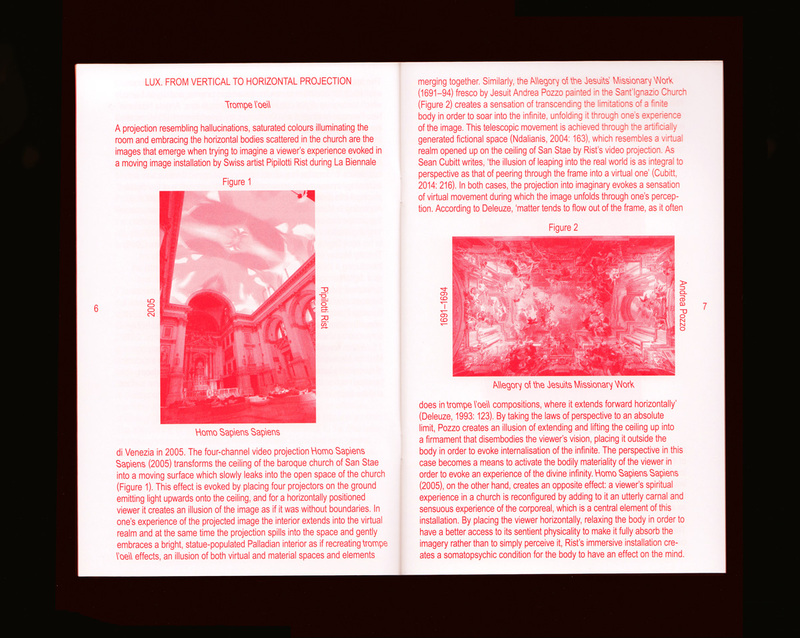 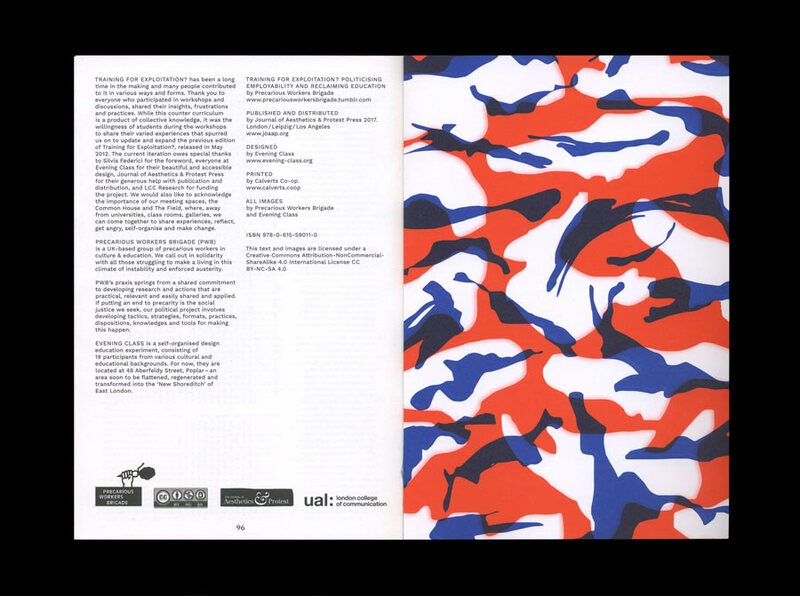 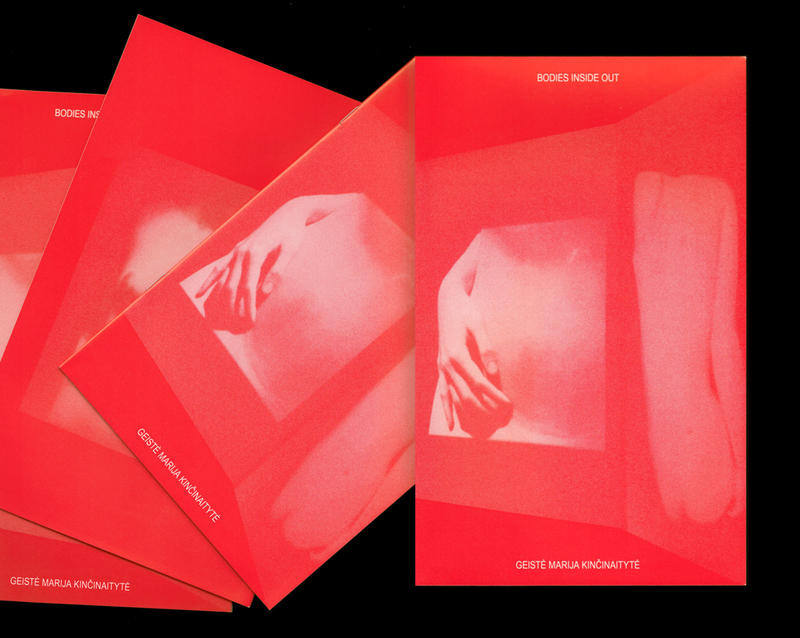 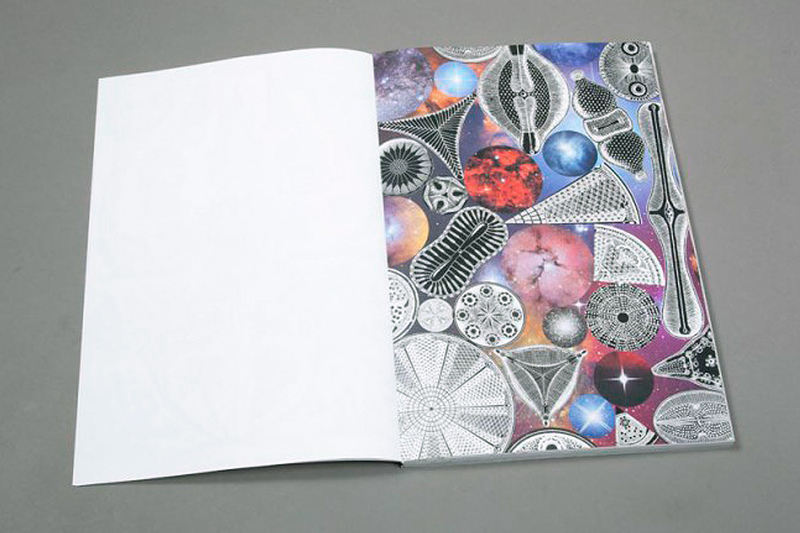 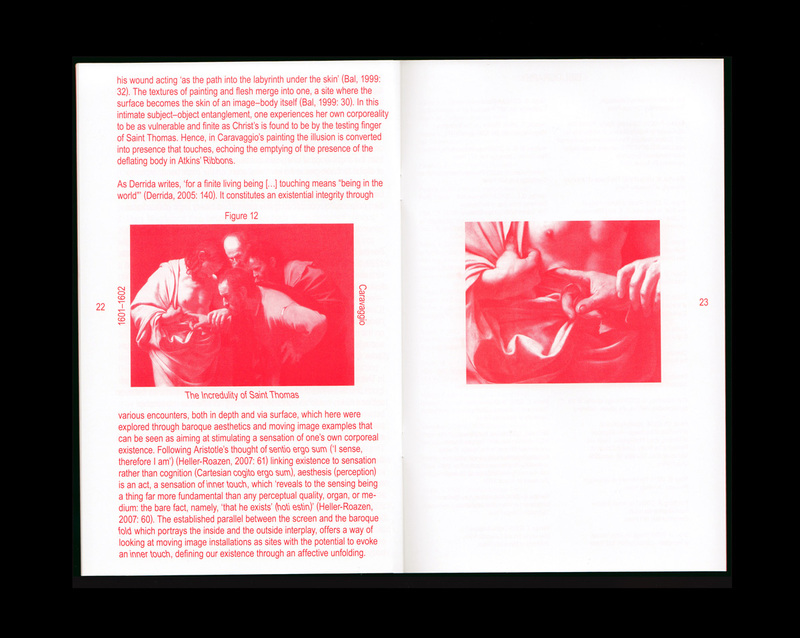 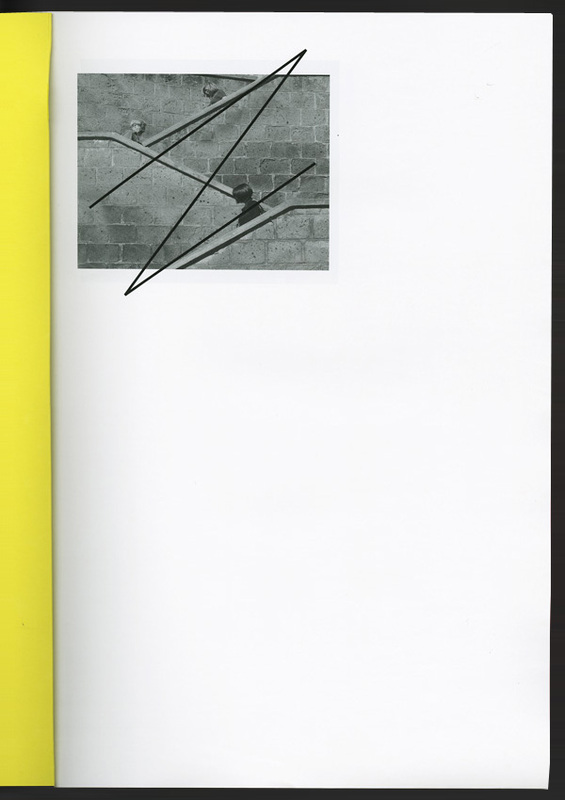 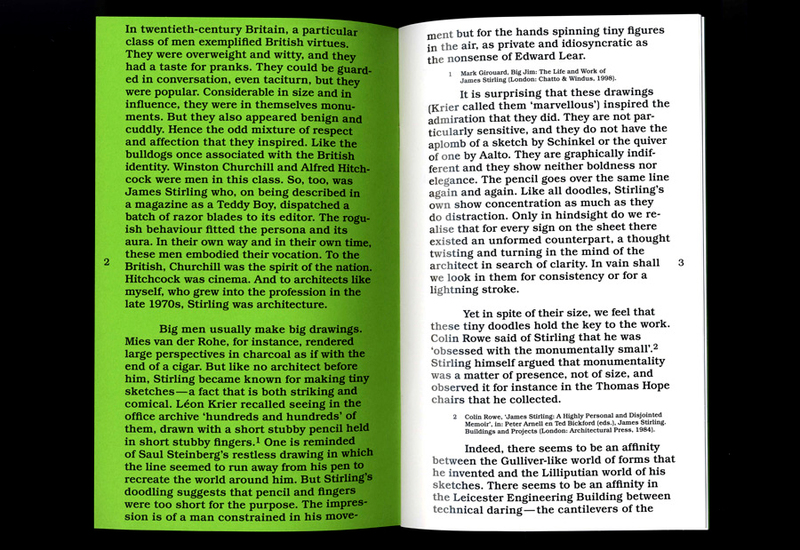 Publication design for a London based artist Geiste Kincinaityte. 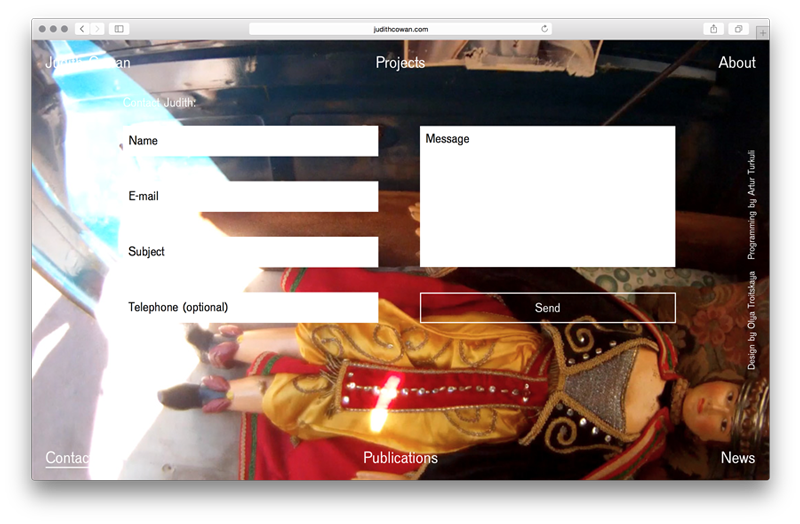 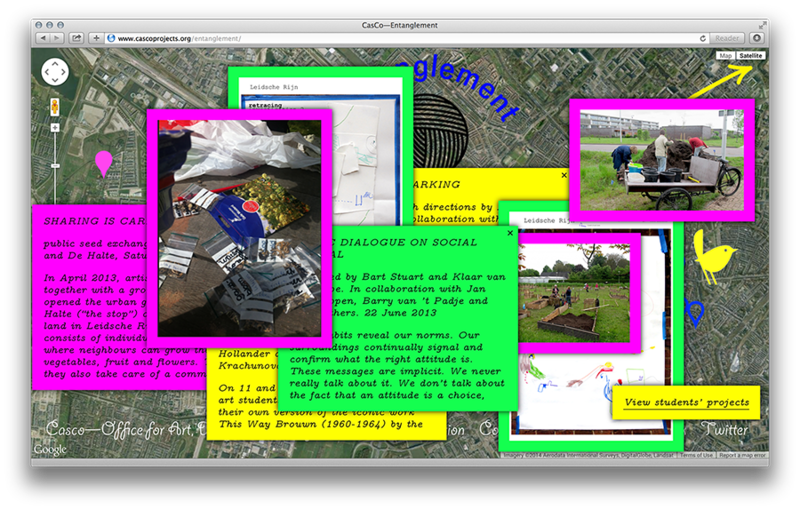 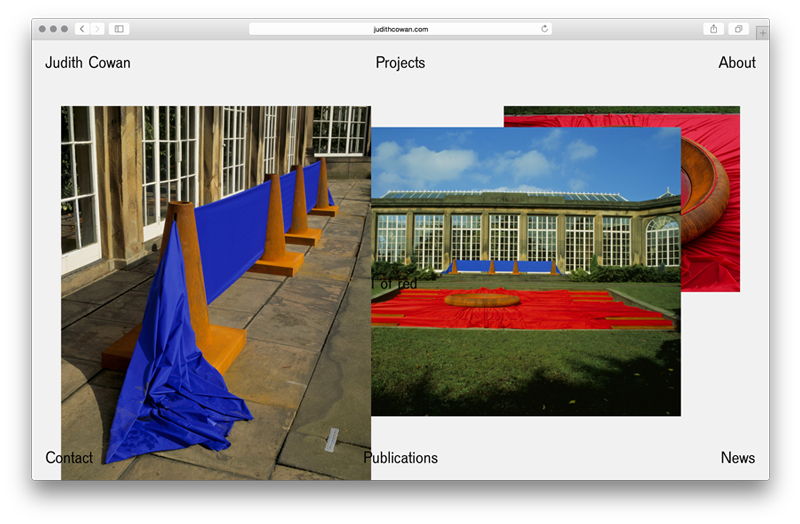 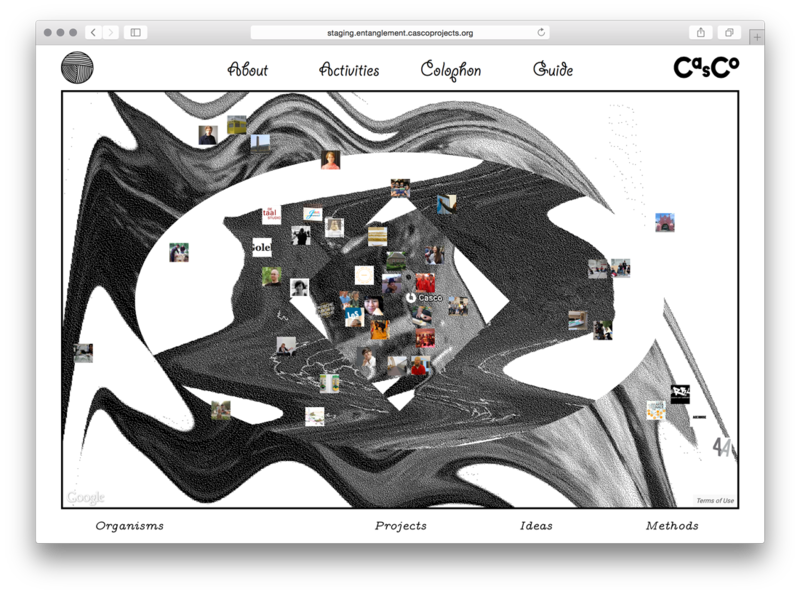 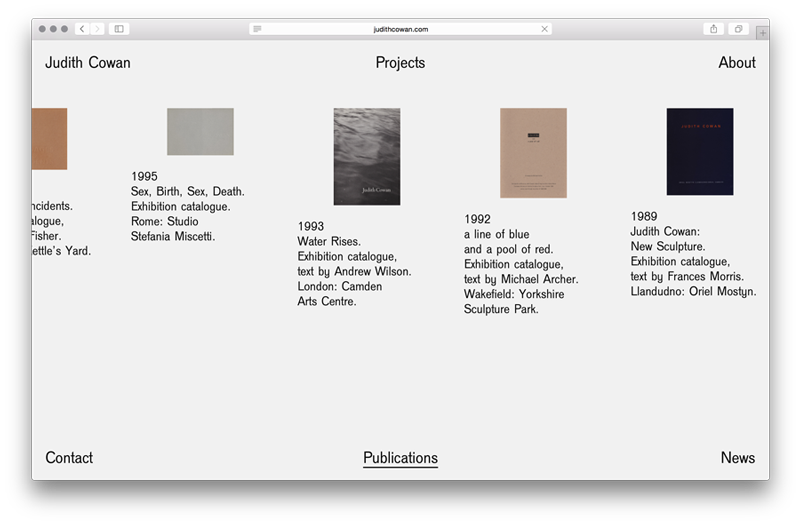 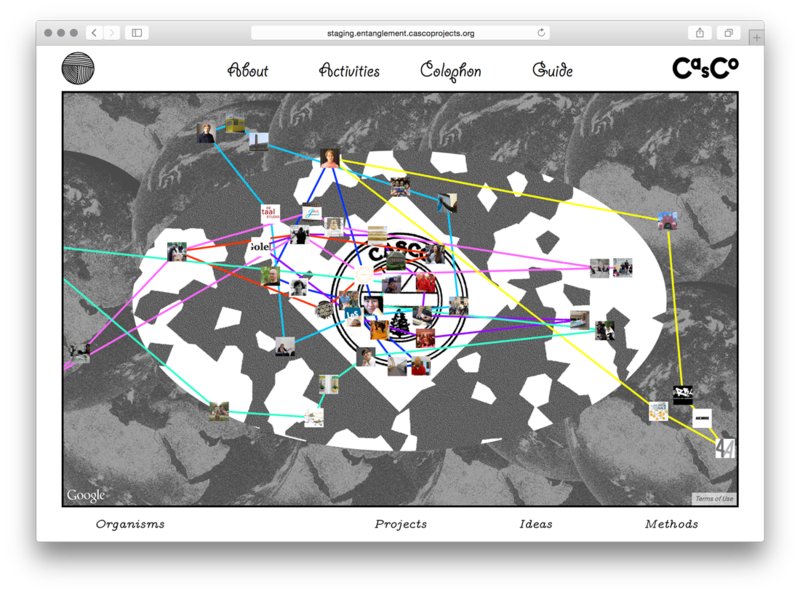 Website design for Royal College of Art Transnationals project – Supercommunity: post-culture, post-politics, post-meaning. 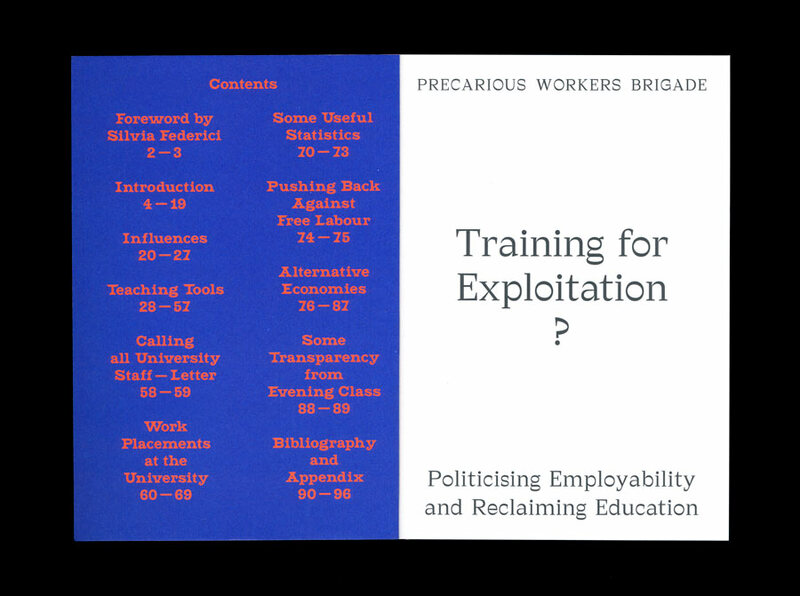 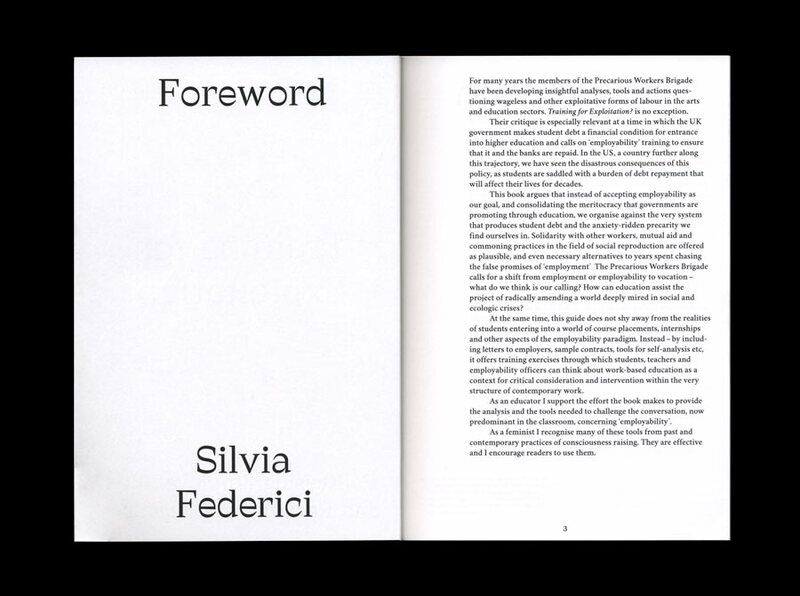 The latest publication by Precarious Workers Brigade that provides a pedagogical framework that assists students and others in deconstructing dominant narratives around work, employability and careers, and explores alternative ways of engaging with work and the economy. 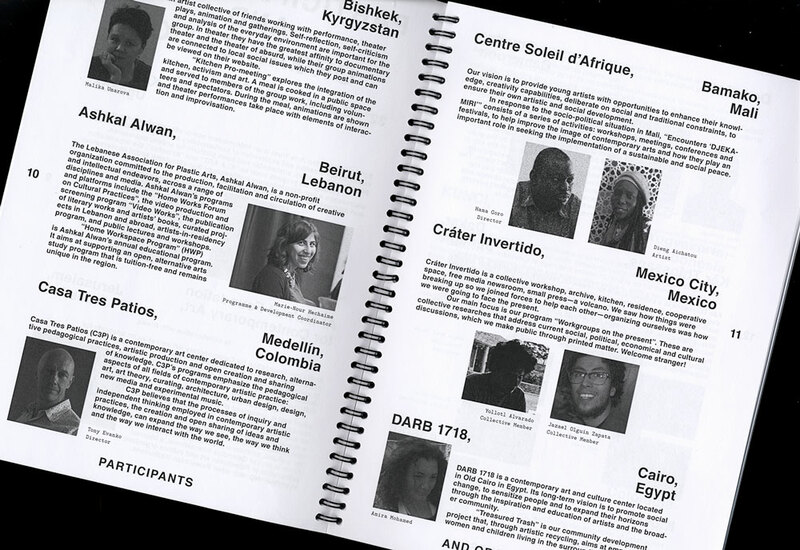 Designed together with other participants of Evening Class. 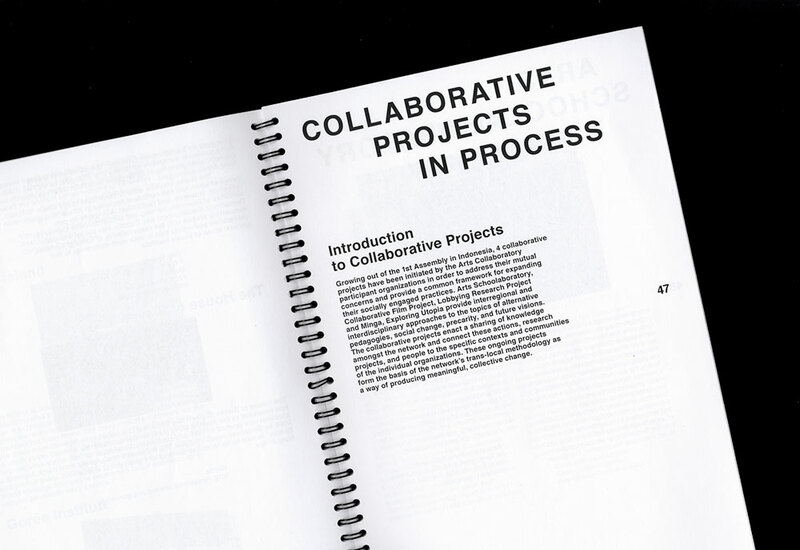 Free PDF-download available here. 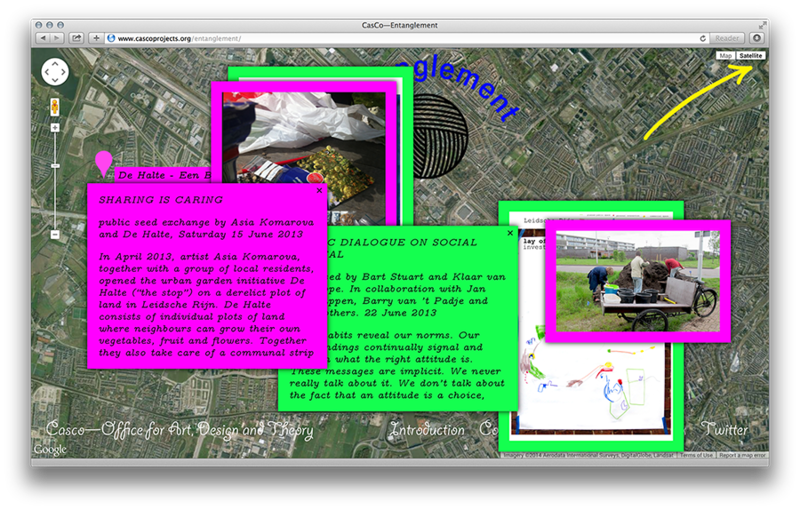 A live documentation of events happening during State of the Nation: Exchanges on Homelessness at Tate Exchange on 8th and 9th April 2017. 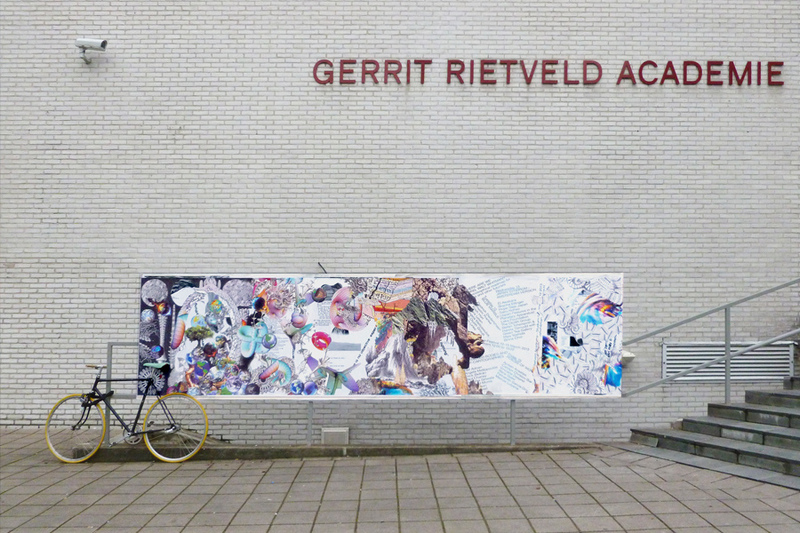 Together with Evening Class. 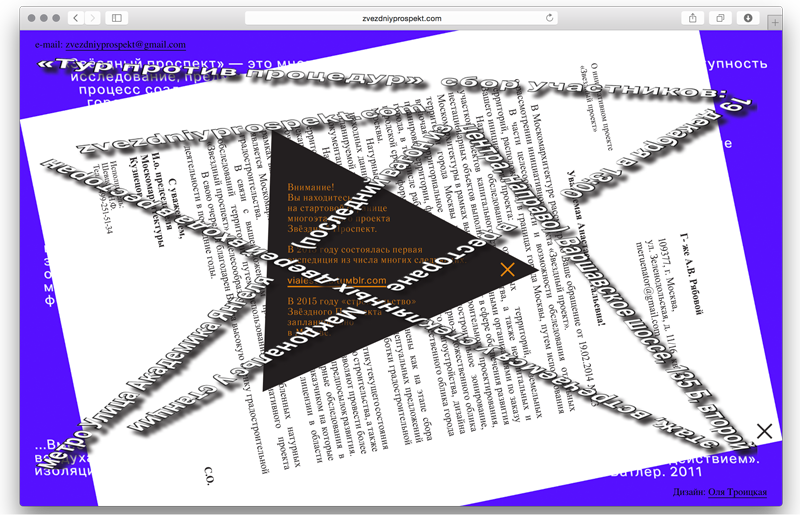 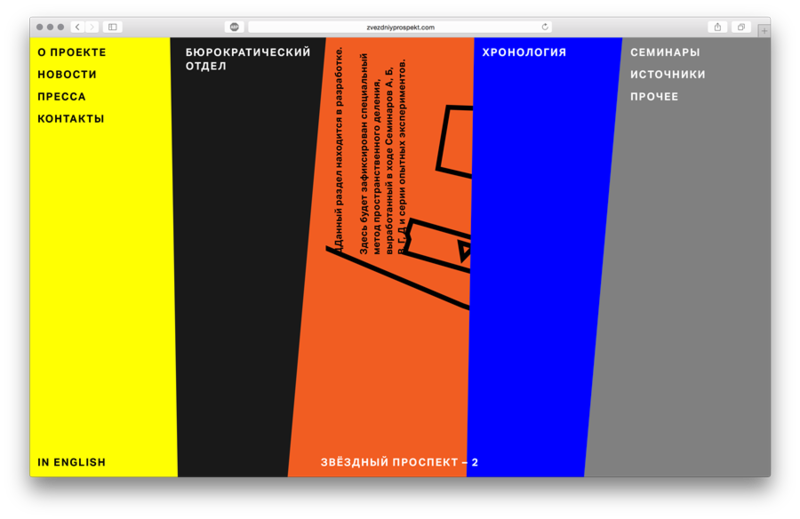 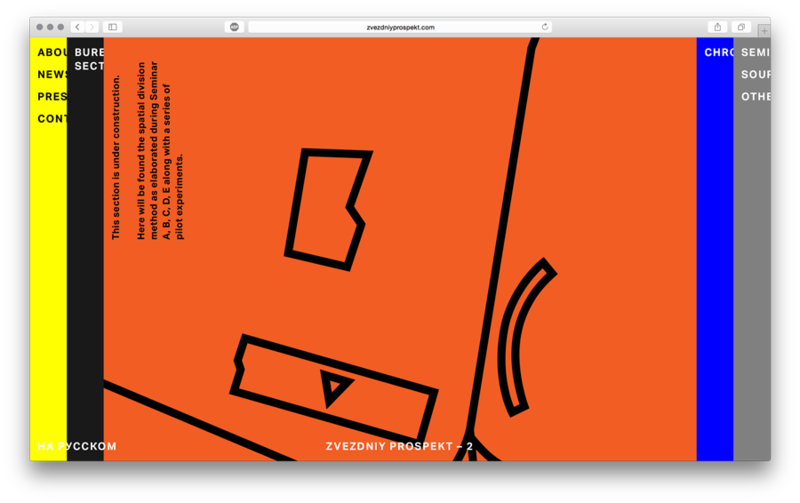 The website developed as a part of Zvezdniy Prospekt – 2, a tool that was used to communicate, announce, document, navigate, archive, research materials in relation to the project. 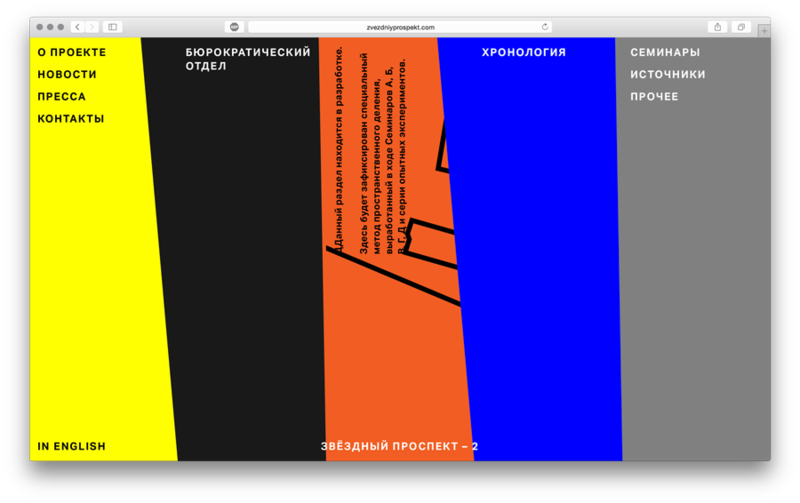 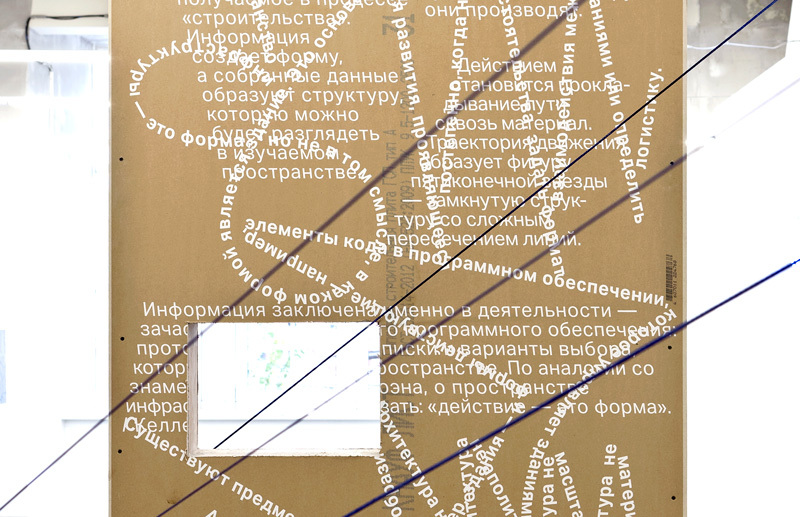 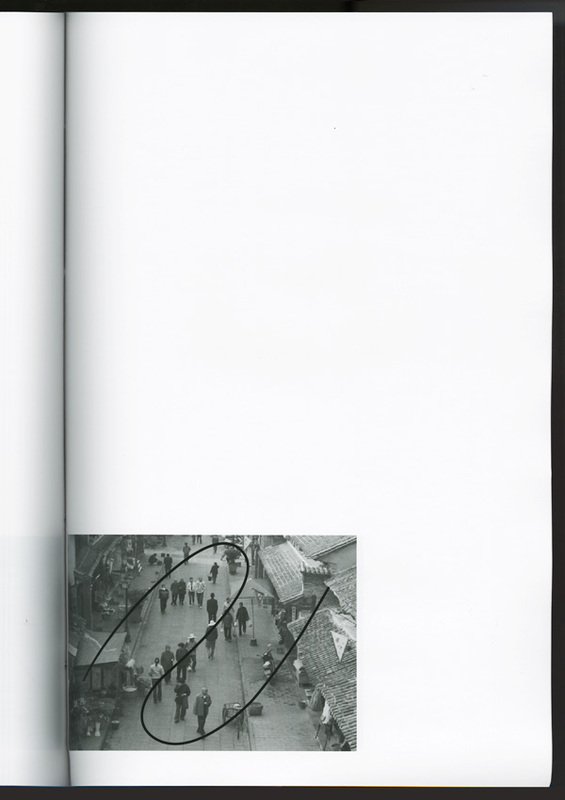 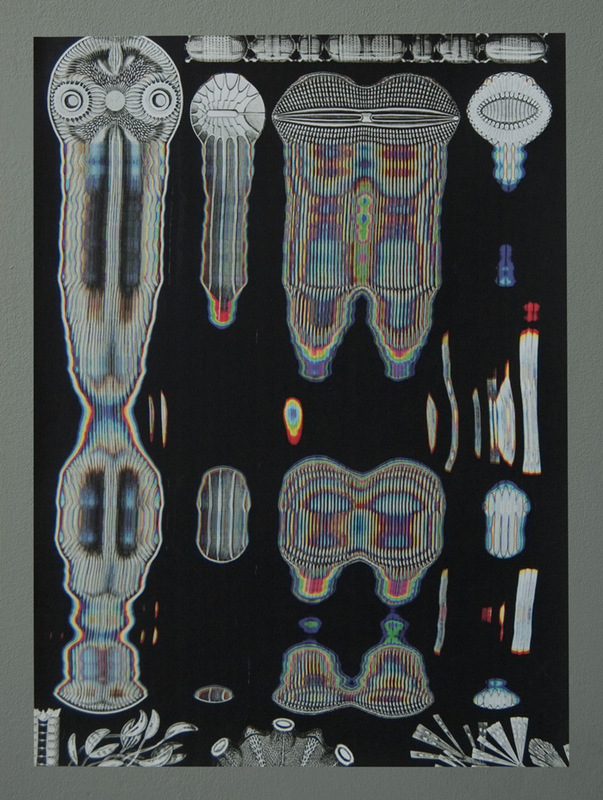 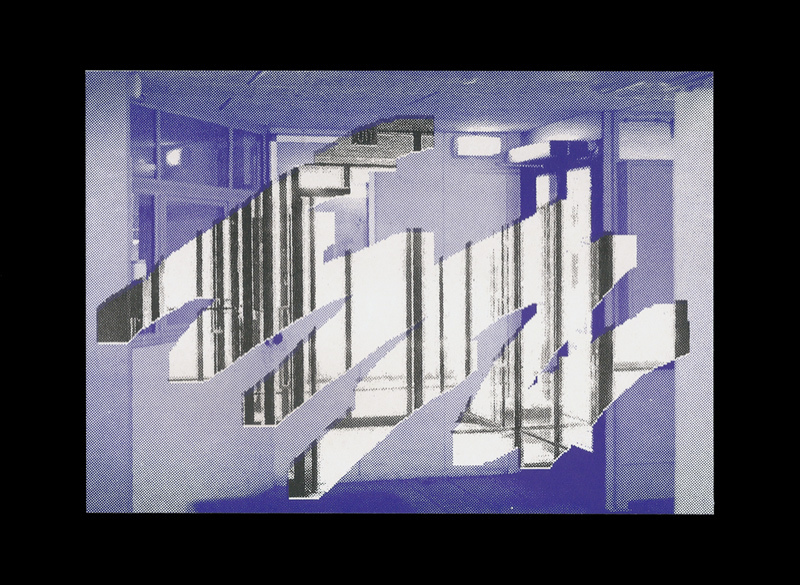 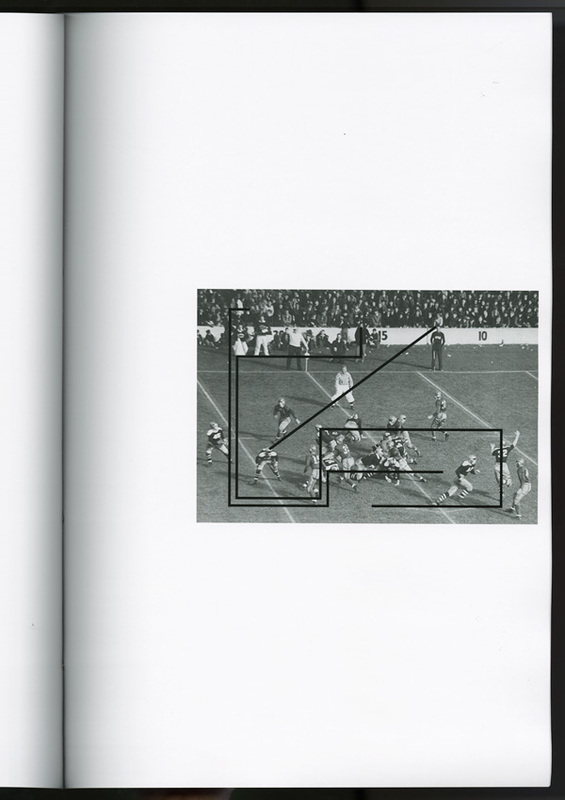 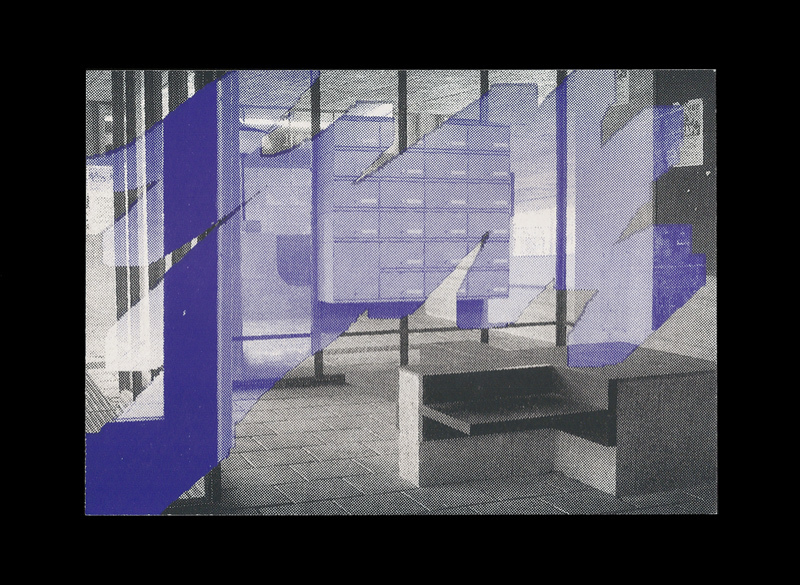 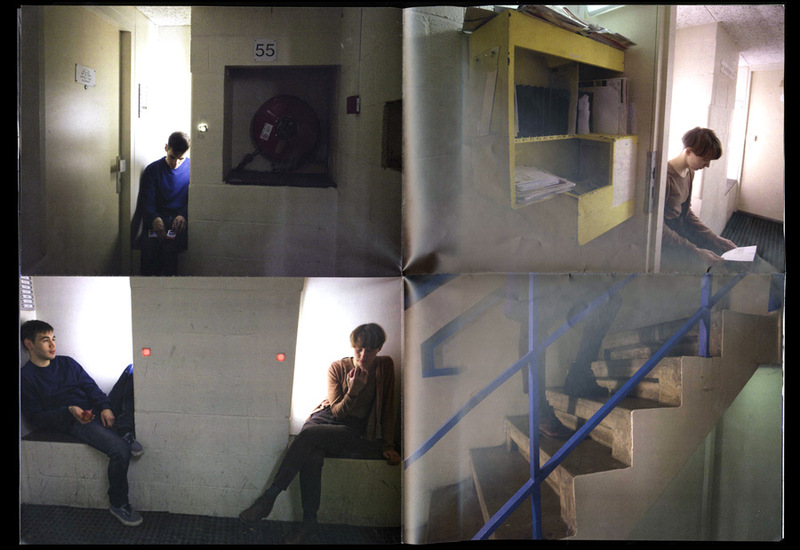 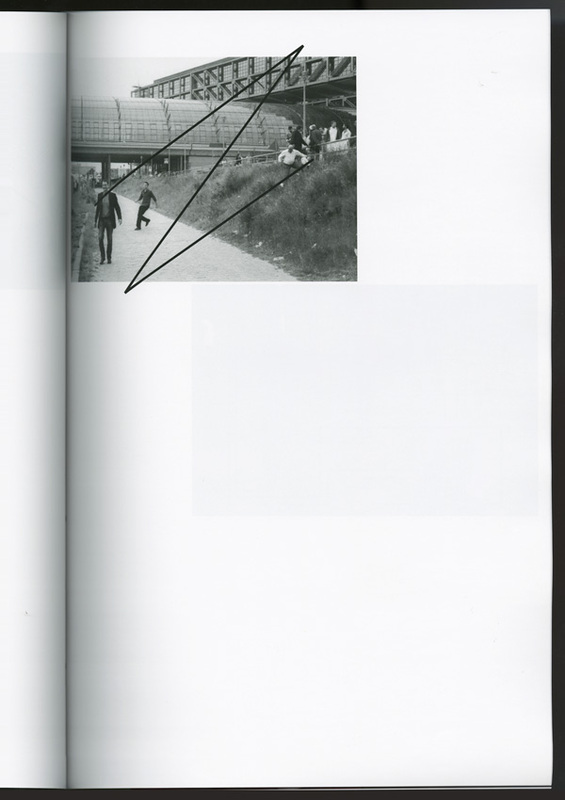 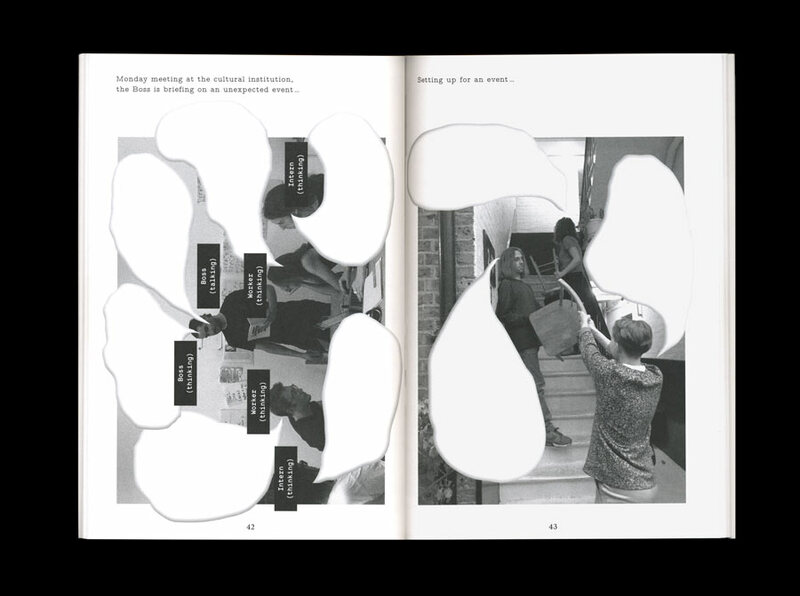 Research on visual identity of a place within a multi-phase investigation by Moscow-based artist Anastasia Ryabova. 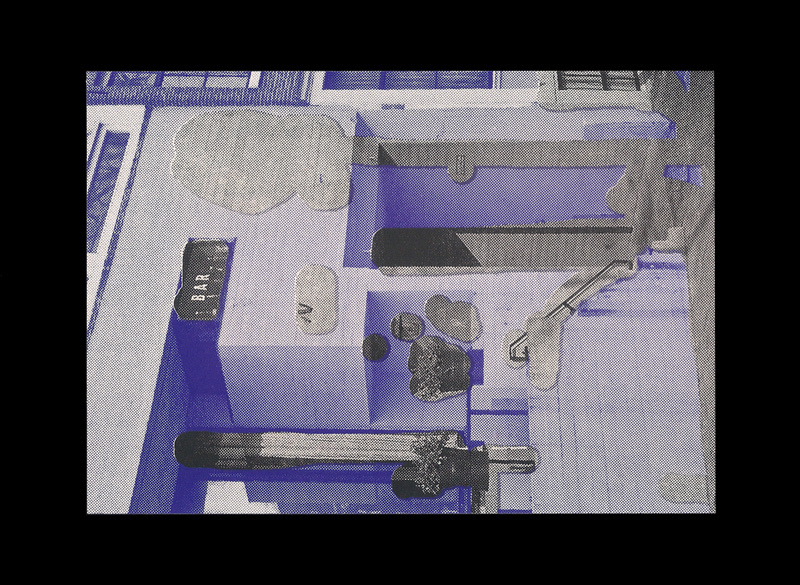 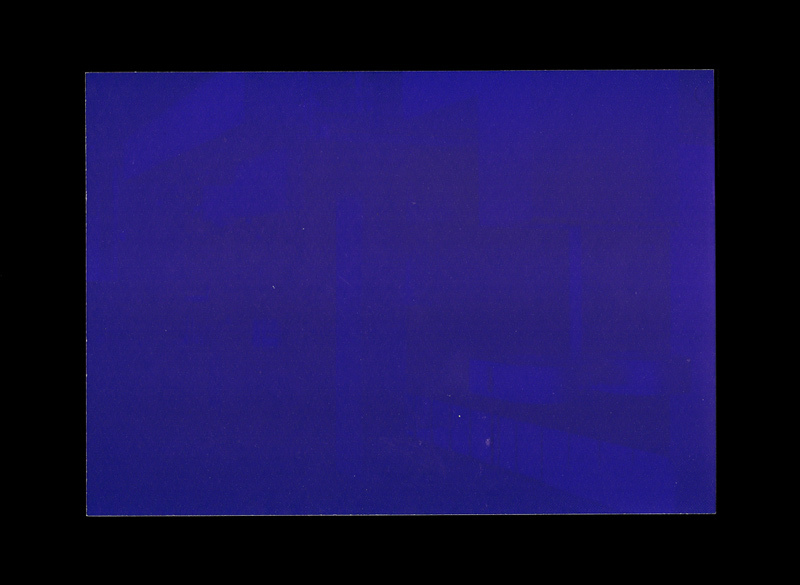 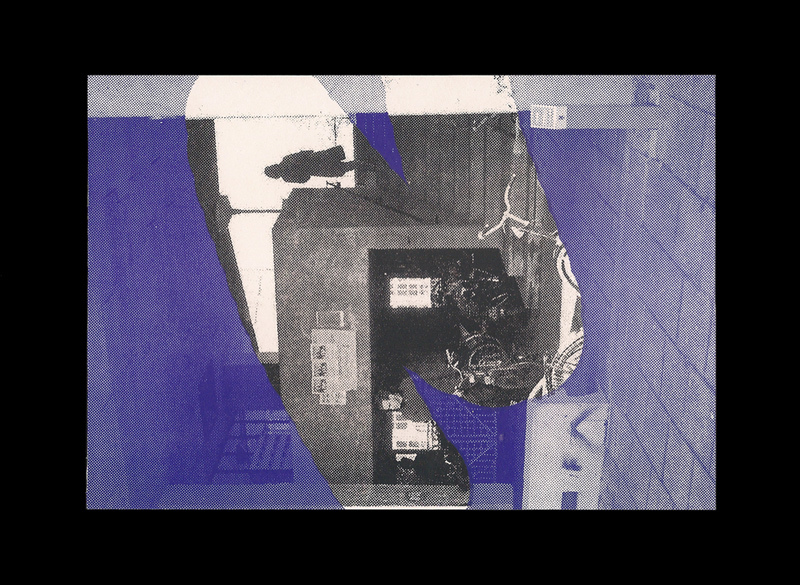 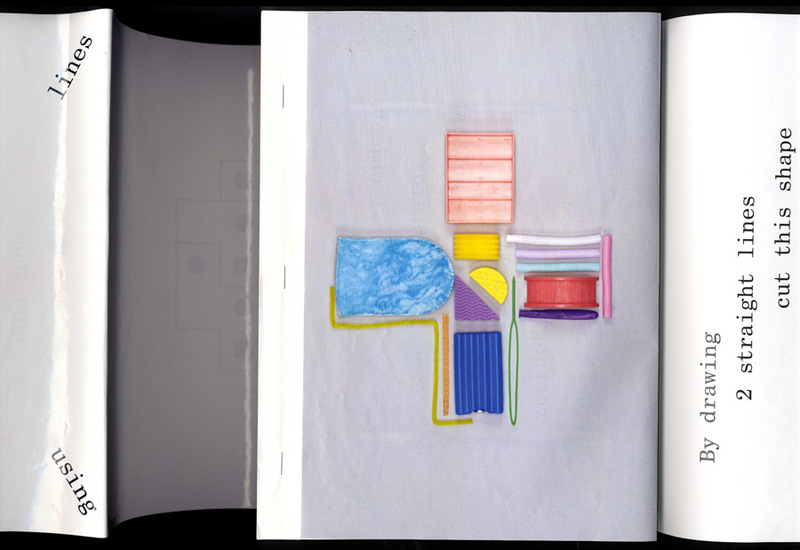 The object of the investigation is the process of creating form from the material of the city. 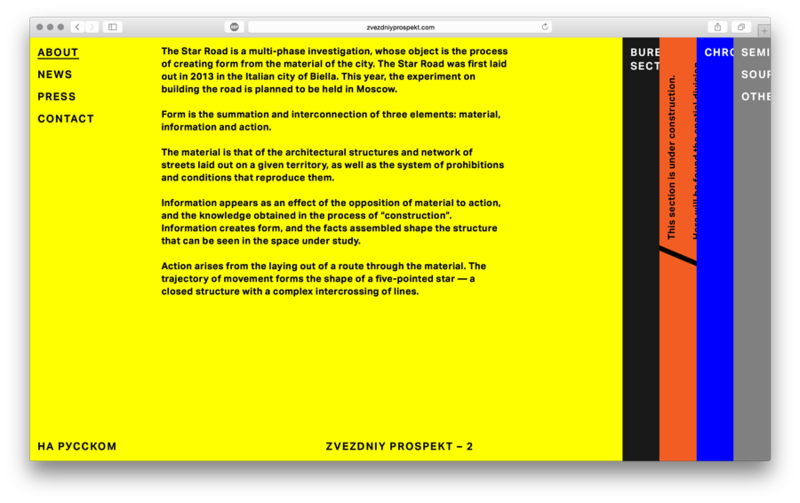 The Star Road was first laid out in 2013 in the Italian city of Biella. 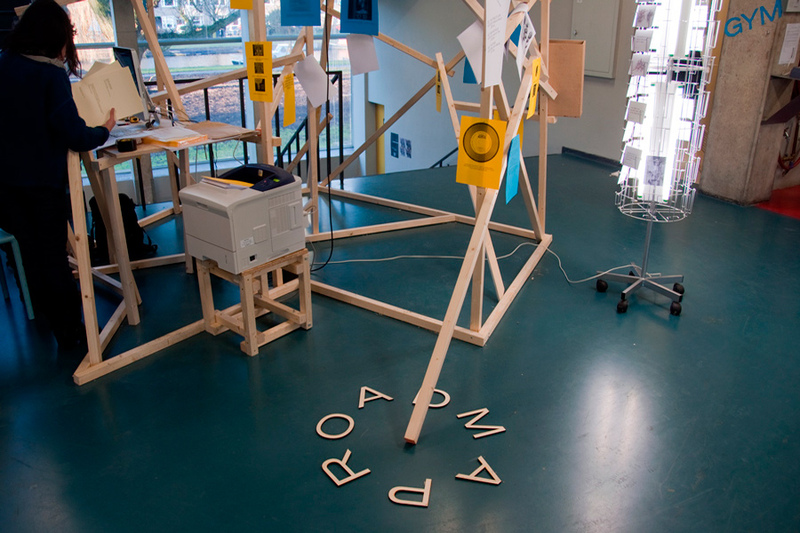 In 2016 the experiment on building the road is held in Moscow. 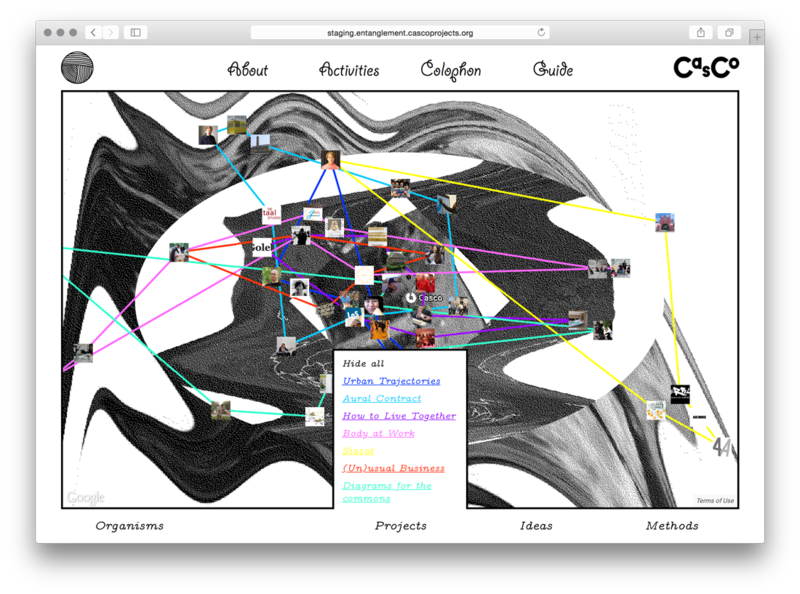 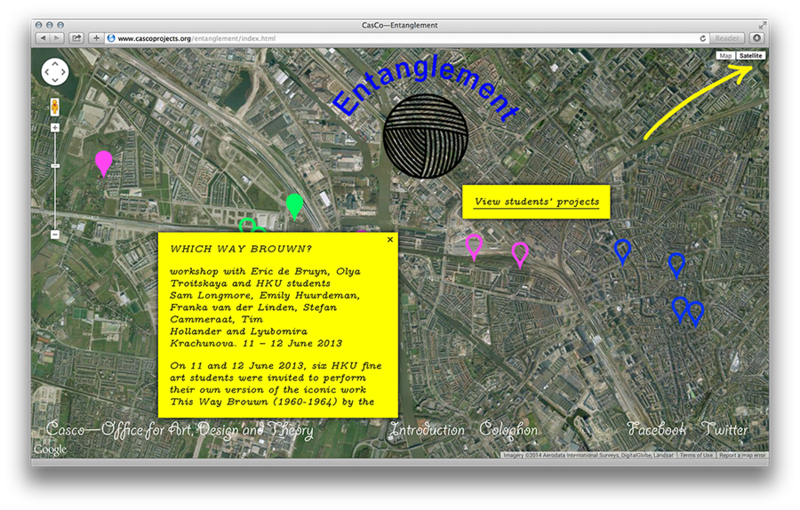 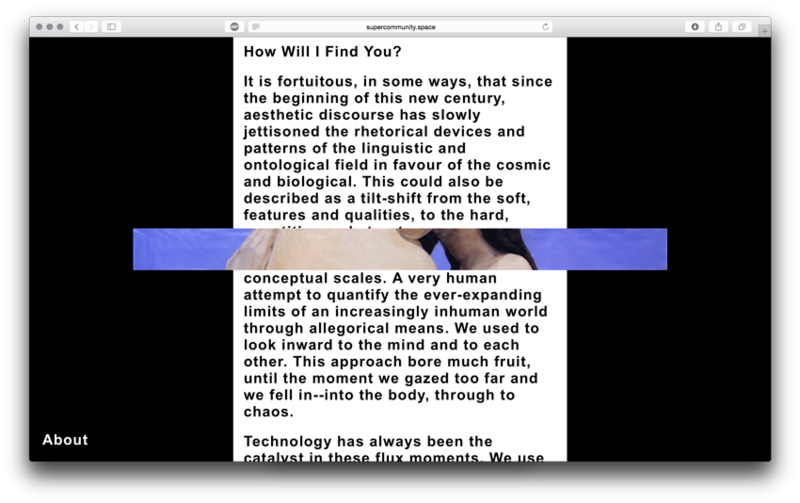 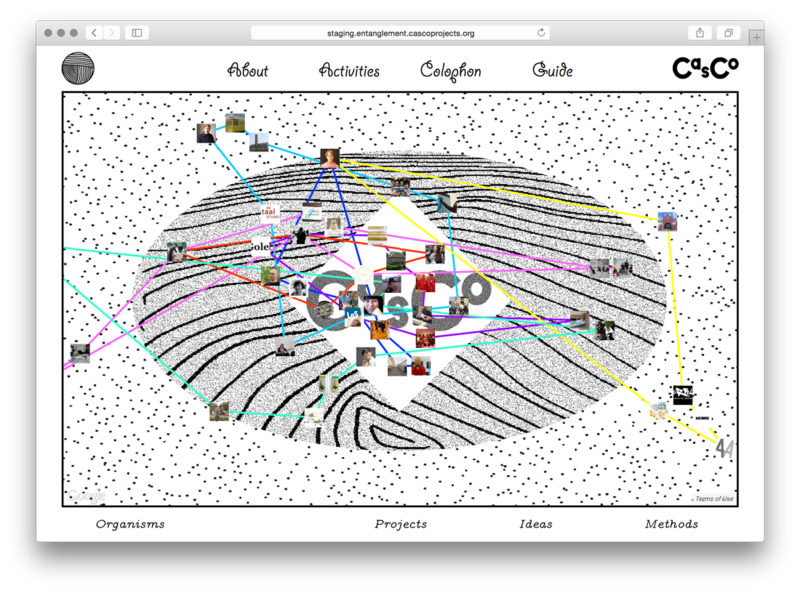 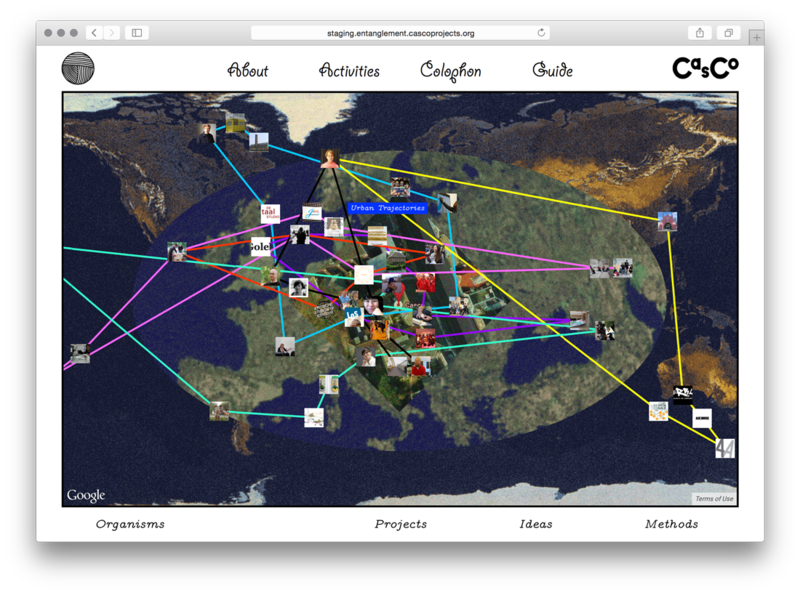 Entanglement website is a result of a long-term research by Casco – Office for Art Design and Theory that explores “the lines that we are” as a way of visualizing and generating the commons. 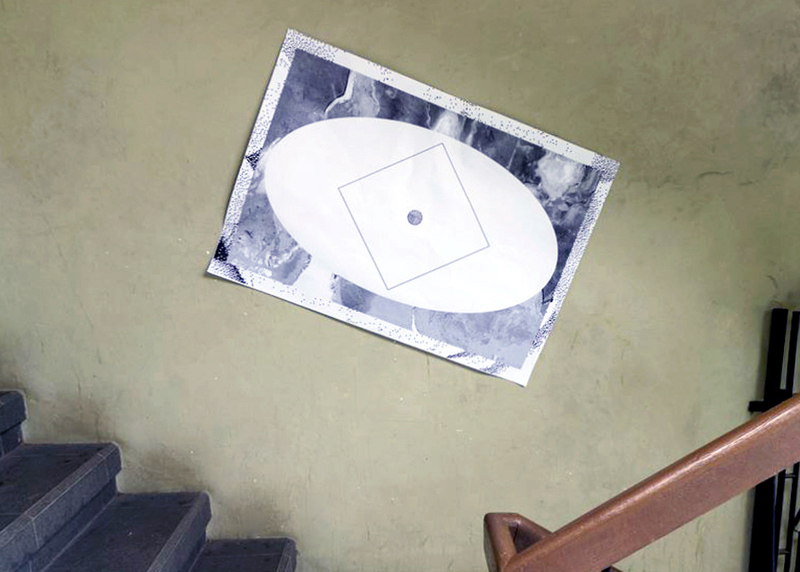 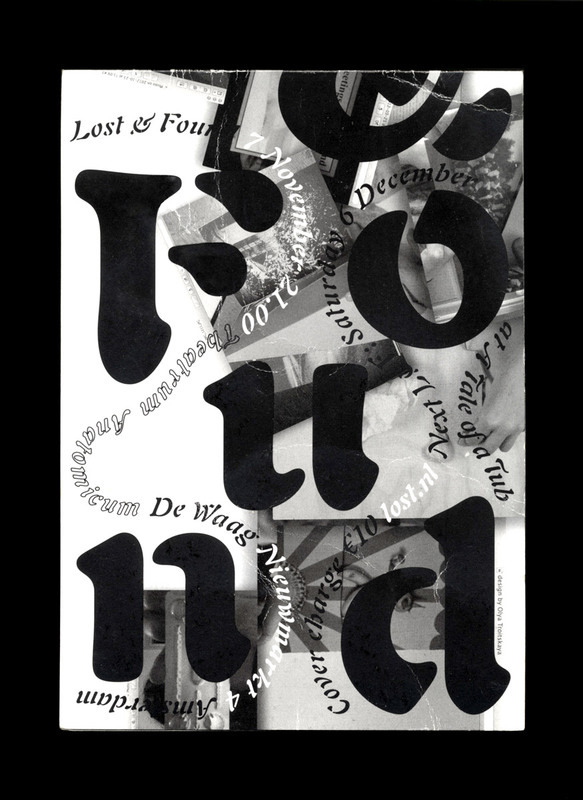 An invitation and a video for Lost & Found Theatrum Anatomicum on 07–11–2014. 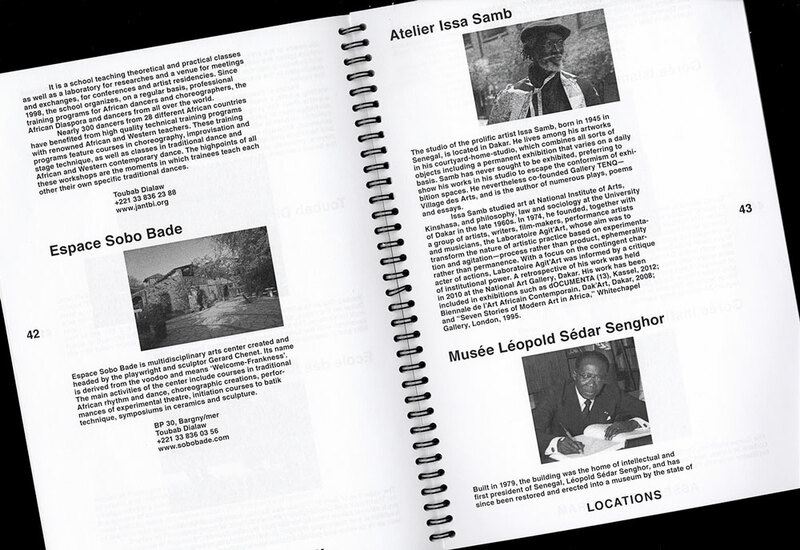 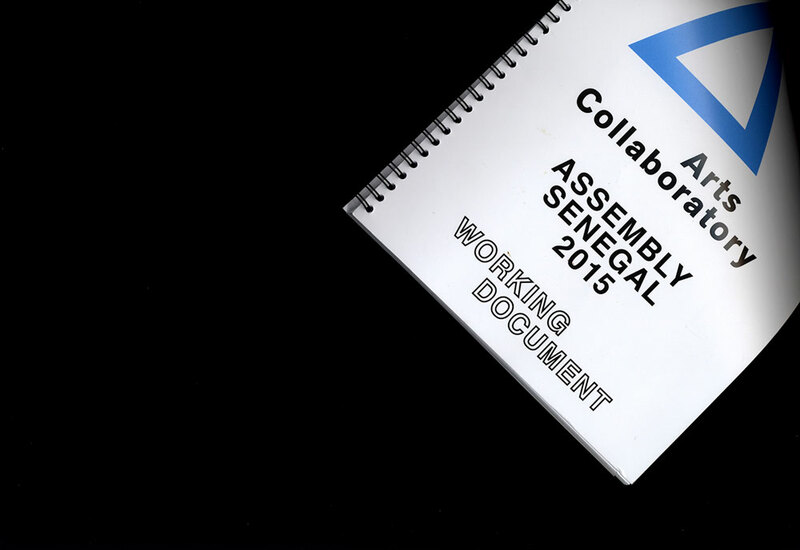 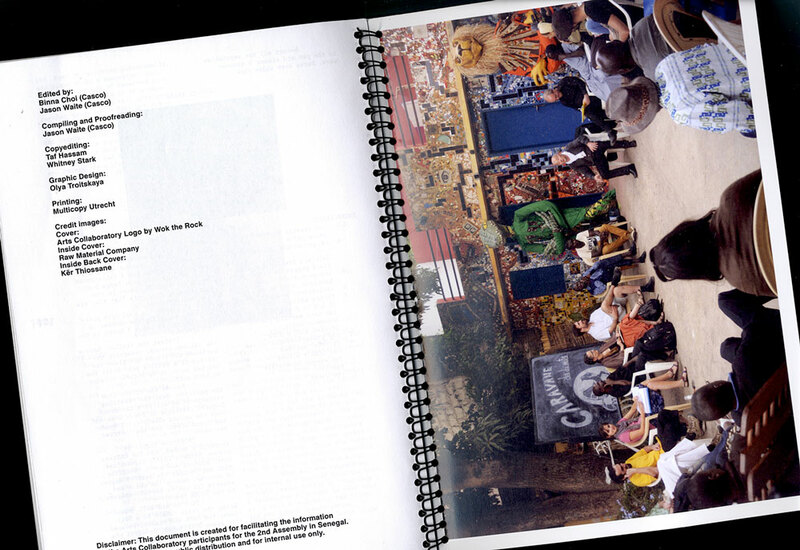 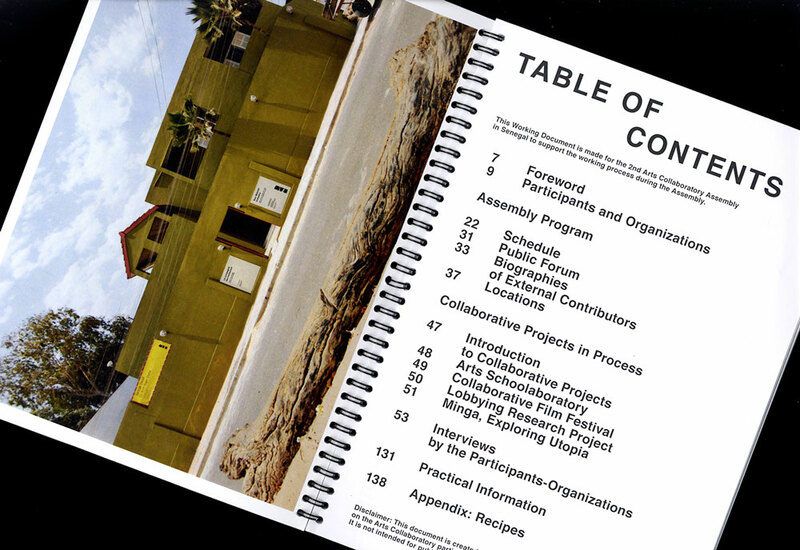 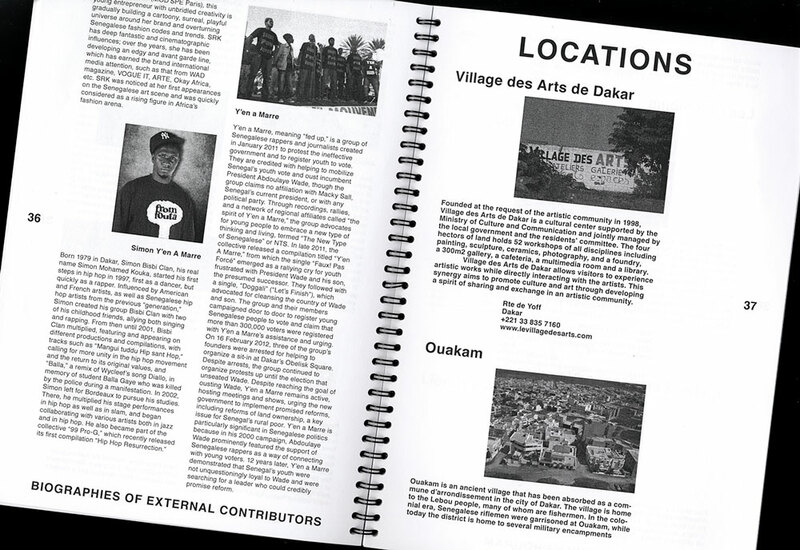 A working document for “Assembly Senegal 2015”. 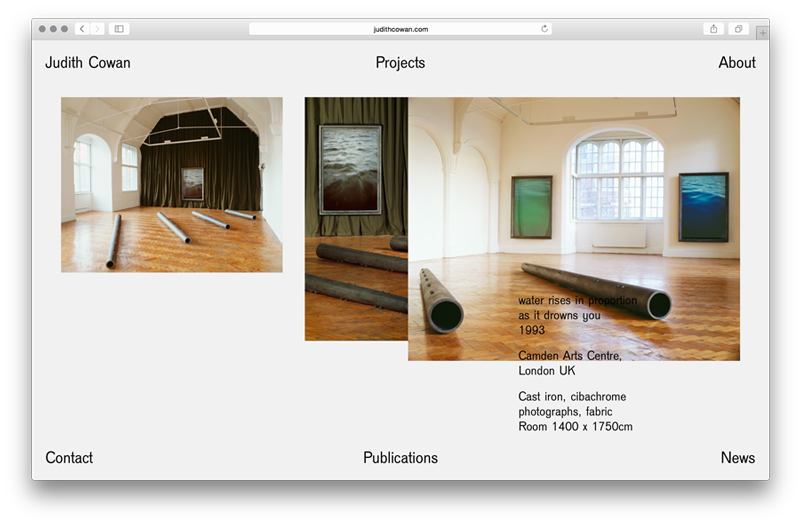 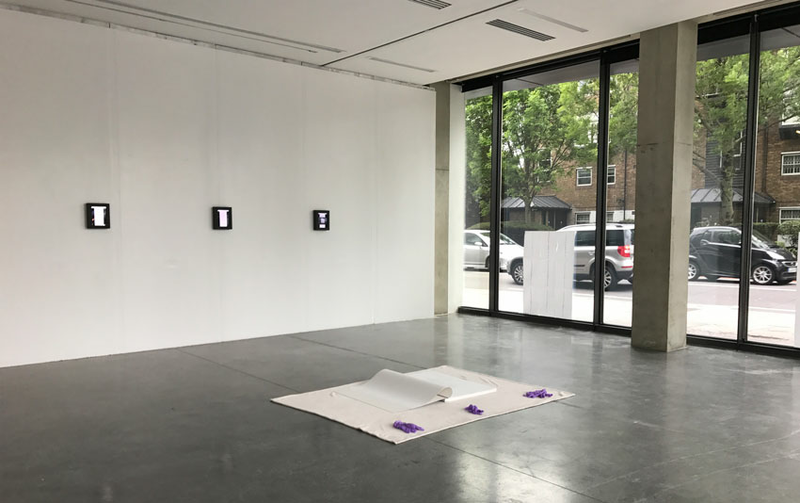 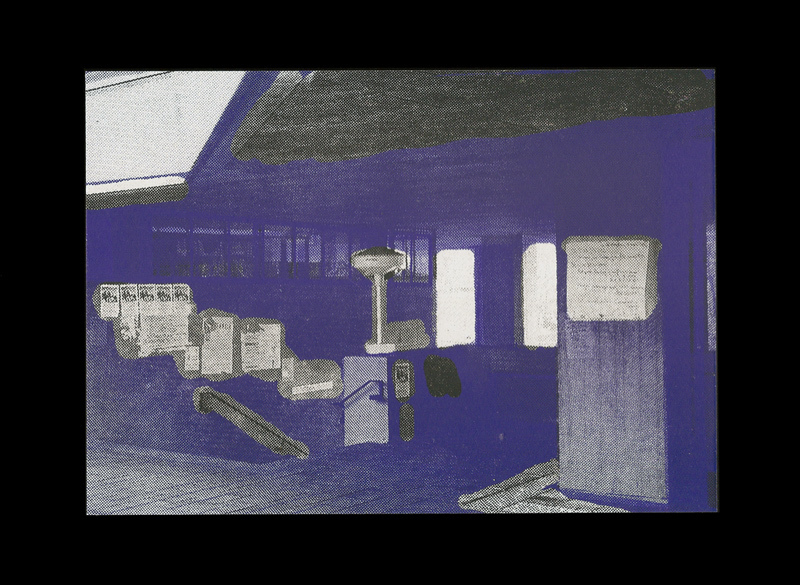 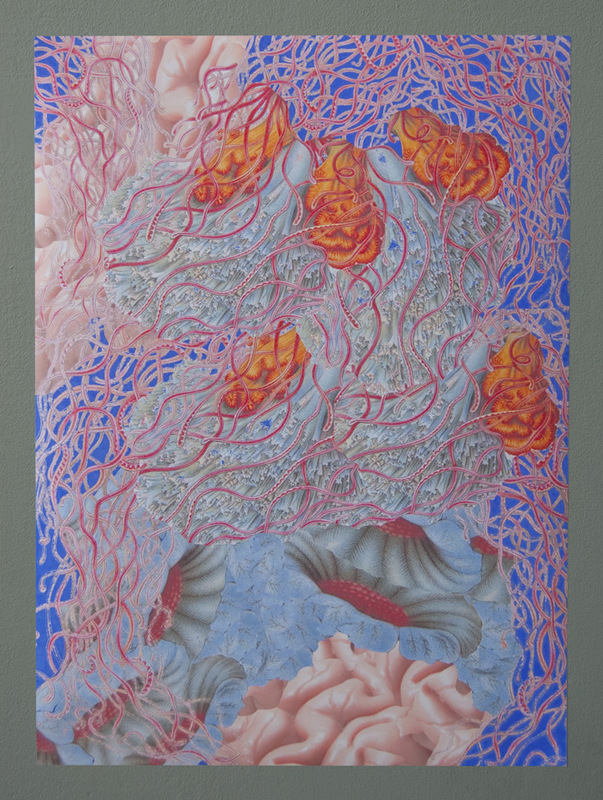 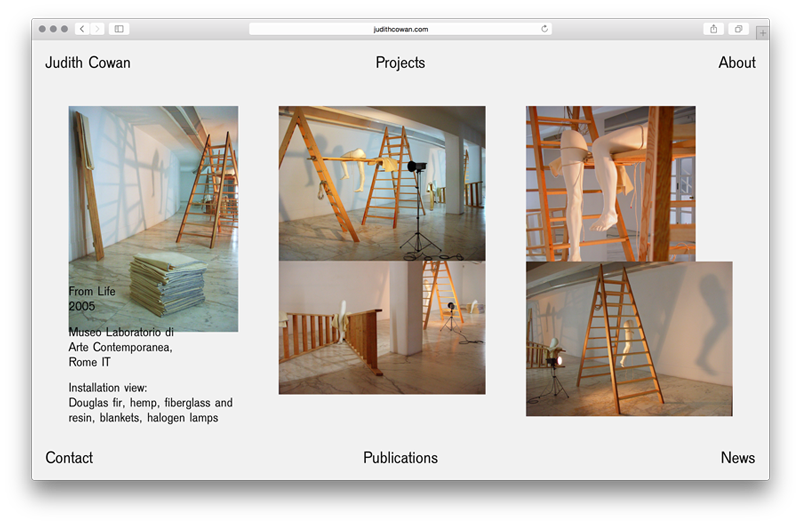 A website for a London based artist Judith Cowan. 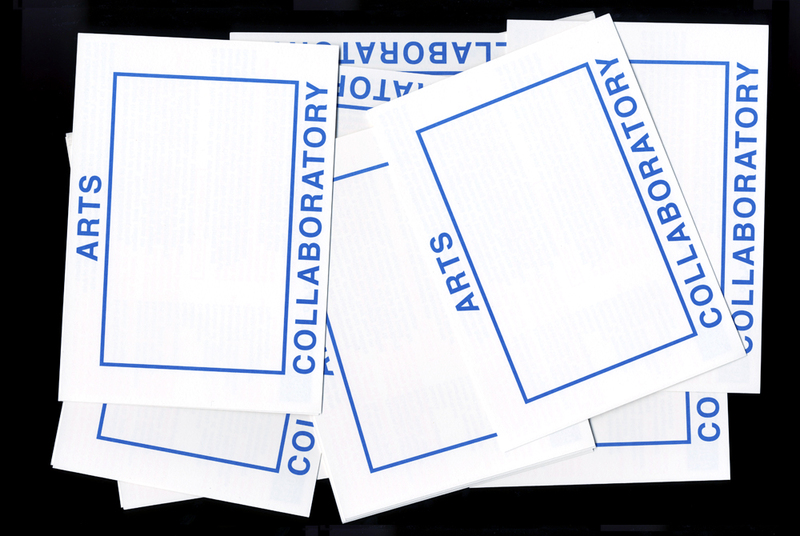 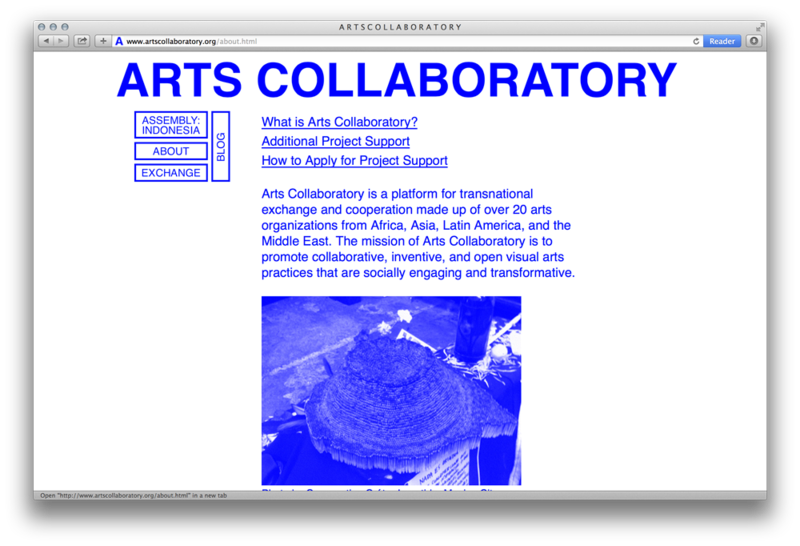 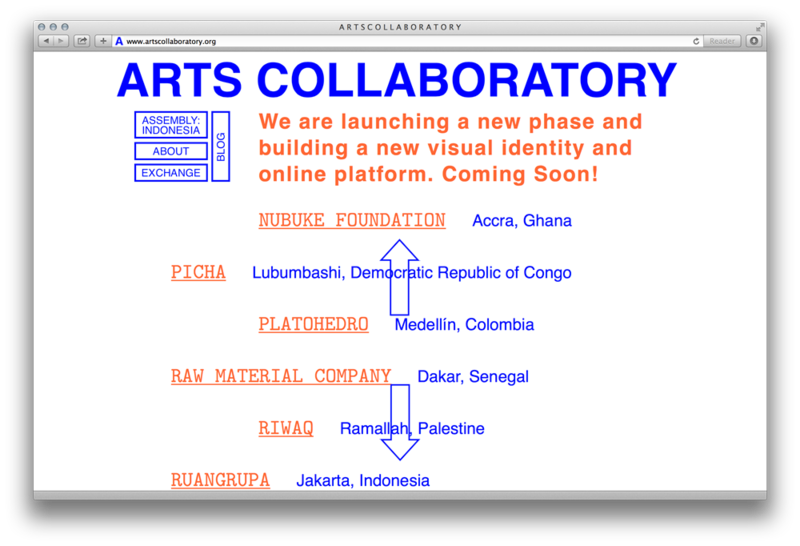 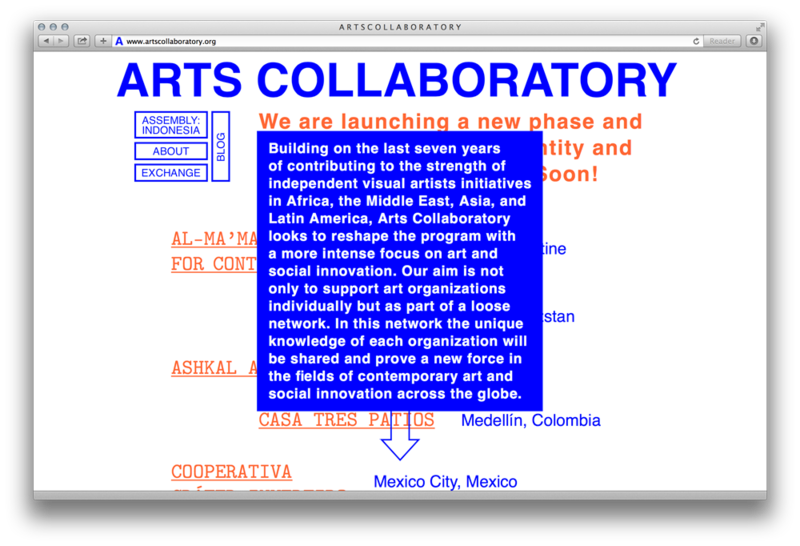 Arts Collaboratory is a platform for transnational exchange and cooperation made up of over 20 arts organizations from Africa, Asia, Latin America, and the Middle East. 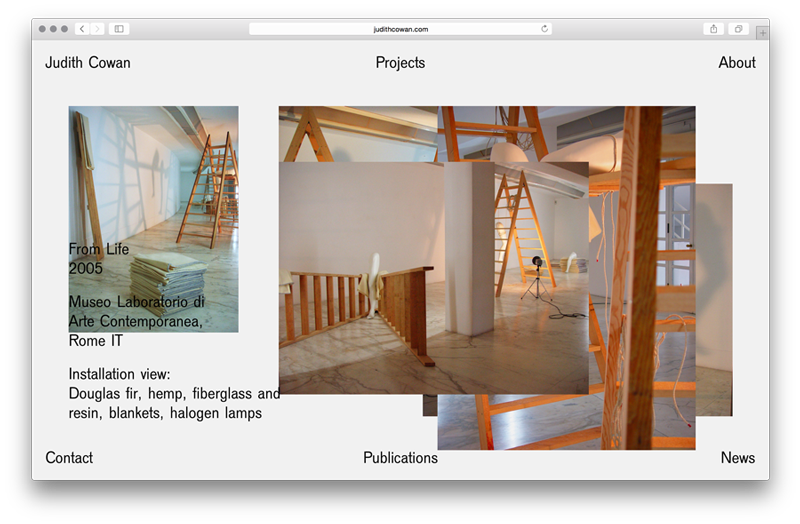 Website programmed by Artur Turkuli. 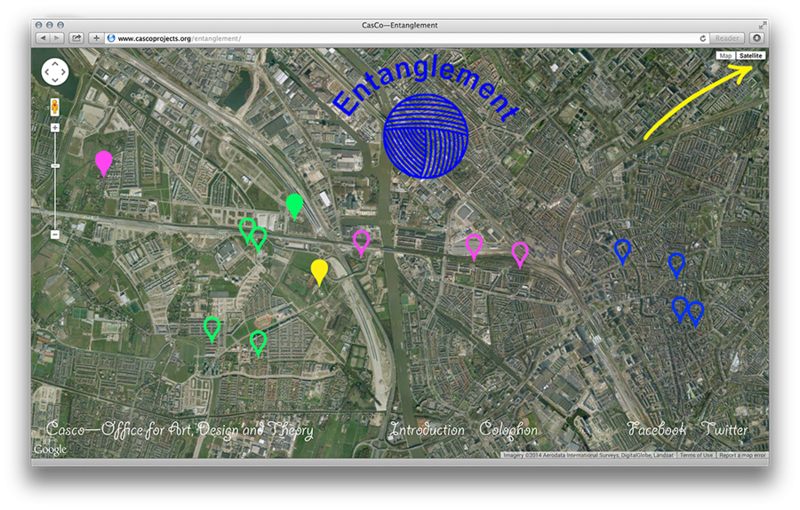 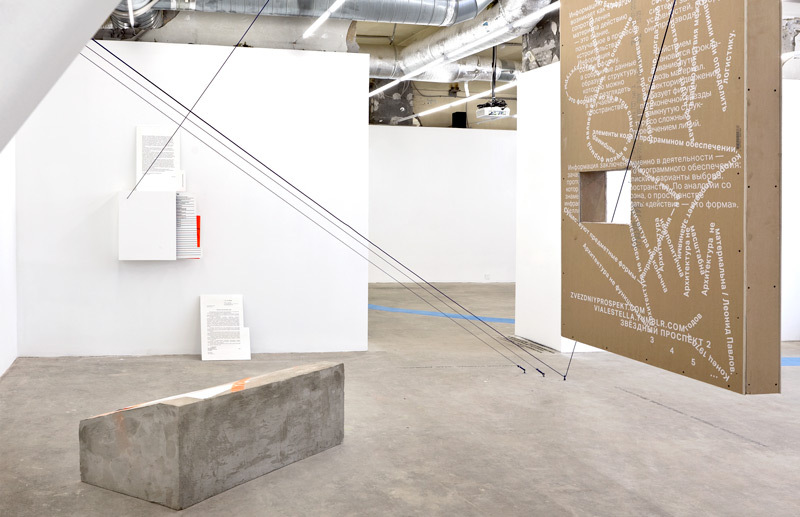 Entanglement is one of long-term research projects for CasCo that experiments with diagrammatic visualizations of a multitude of inter-human, non-human relations and pathways generated by art and art institutional practices. 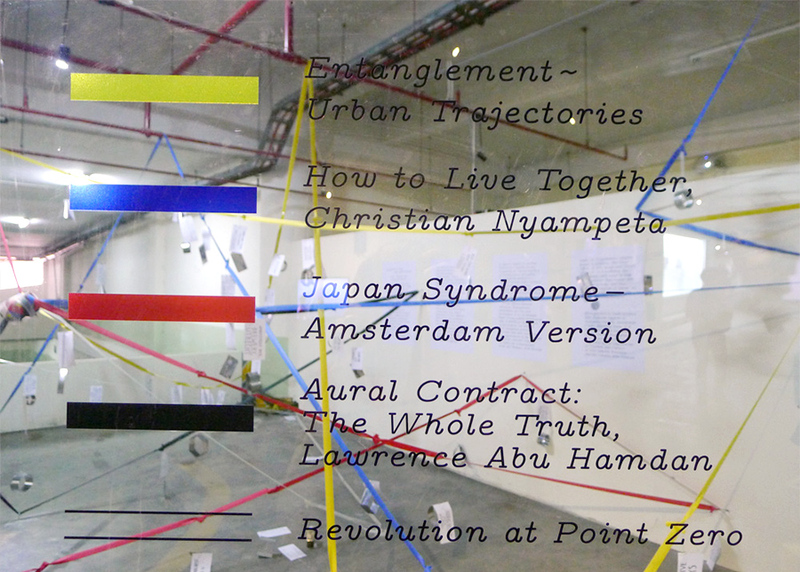 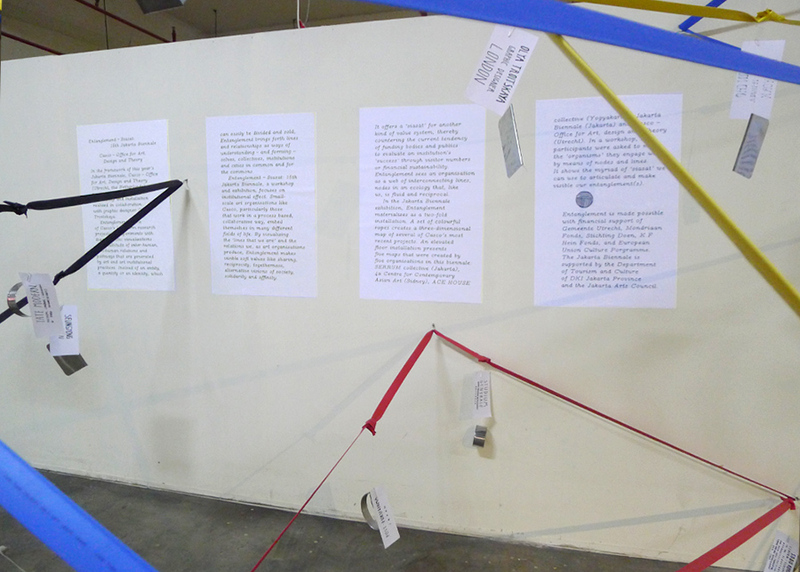 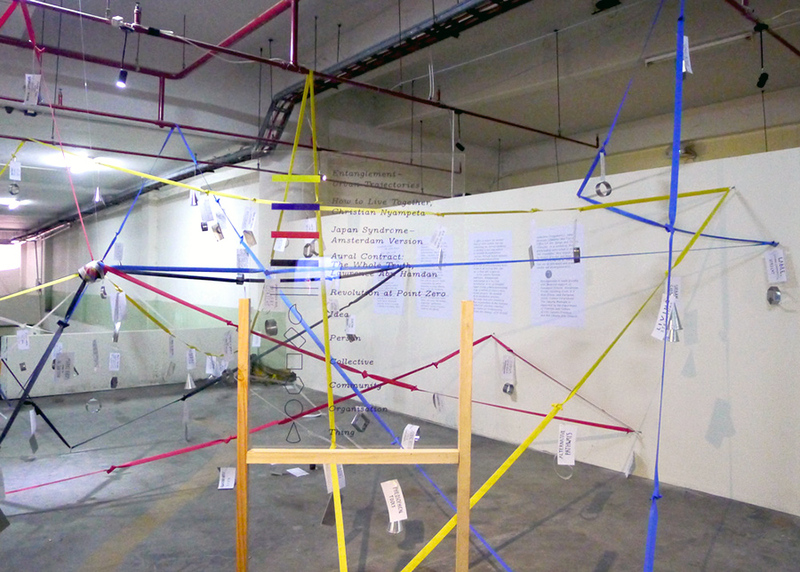 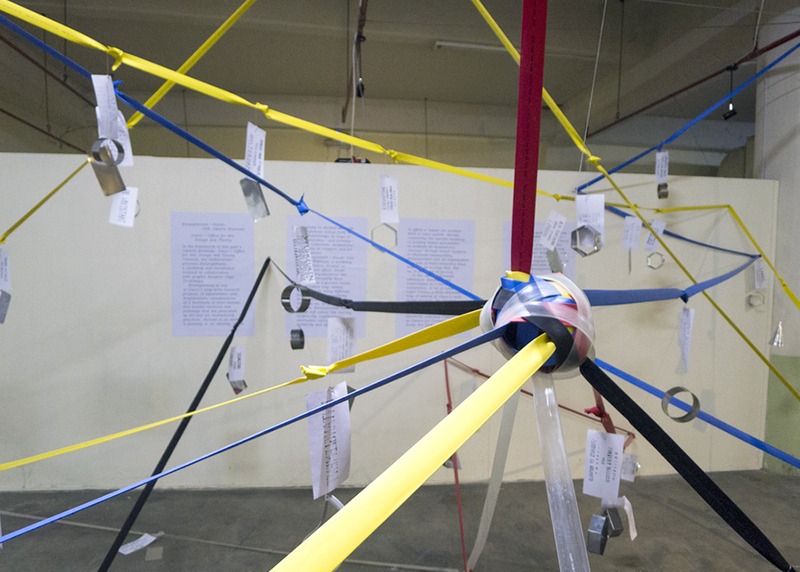 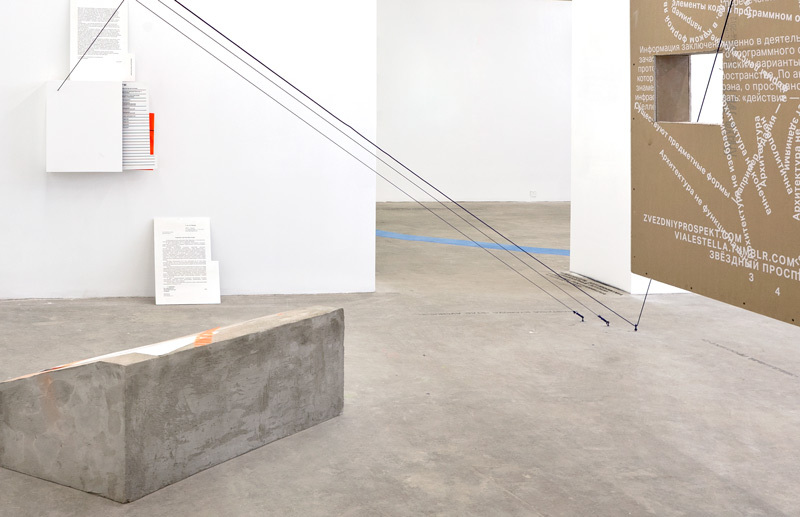 As a part of Biennale in Jakarta, an installation/alternative map was created. 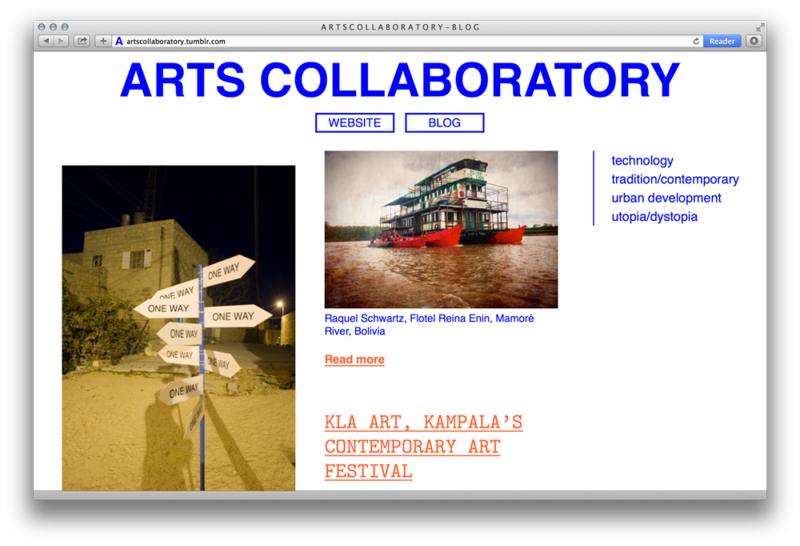 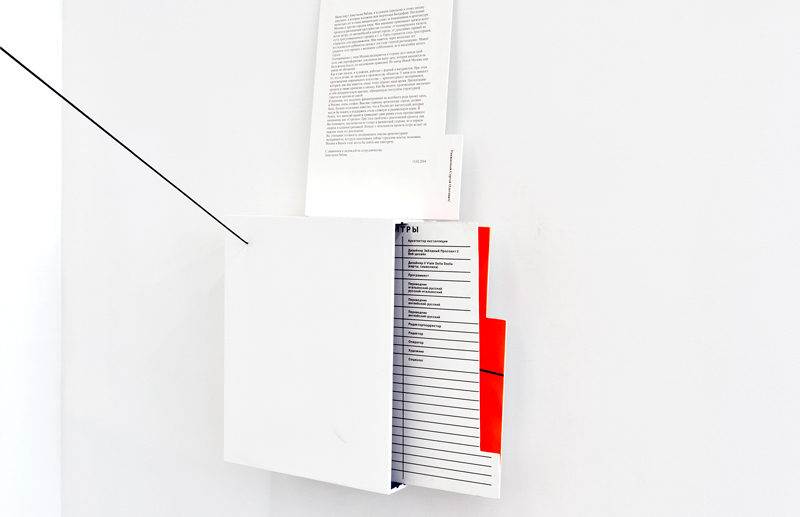 It aimed to understand space through art and the effects of art institutions. 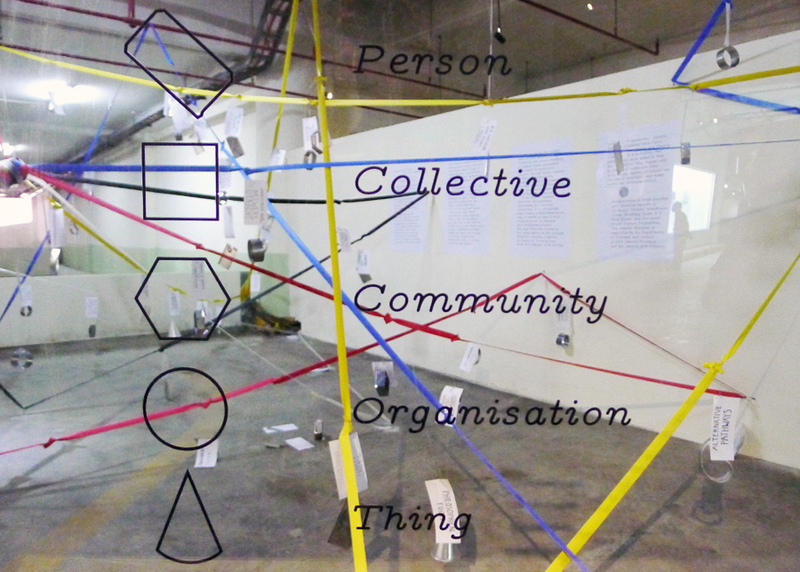 A workshop at Jakarta Biennale made together with Sanne Oorthuizen. 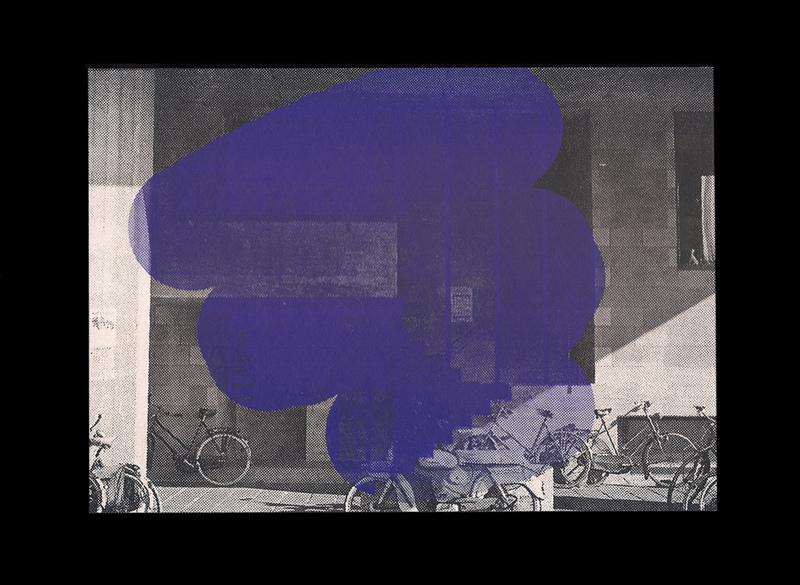 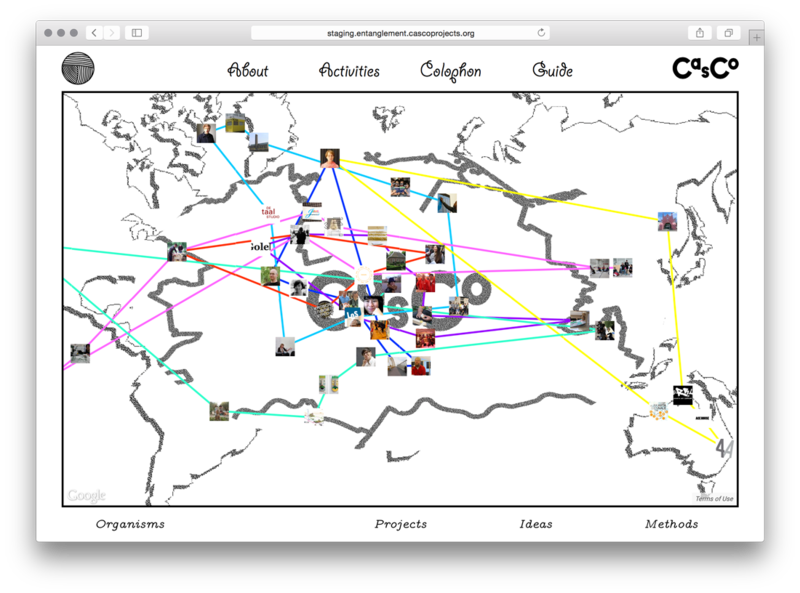 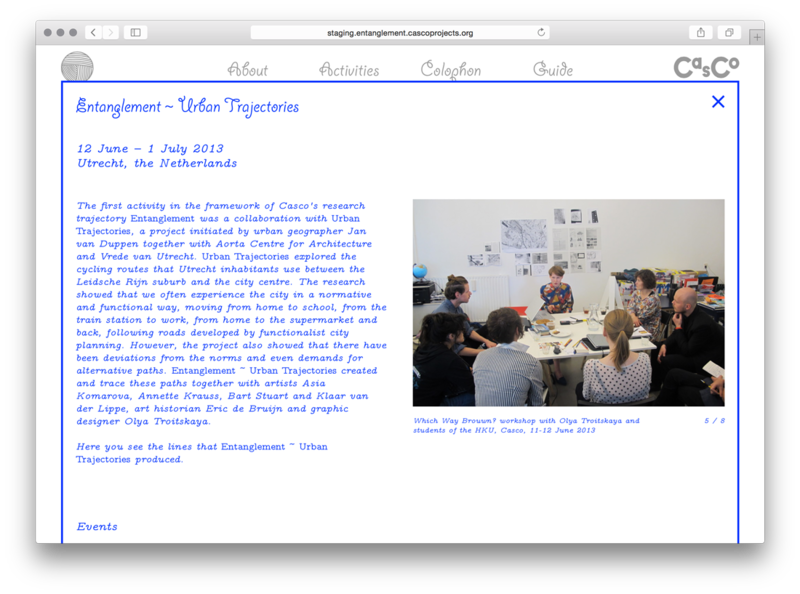 A research project initiated by CasCo — Office for Art, Design and Theory, inspired by various artistic practices and urban geographical investigation resulting into a website. 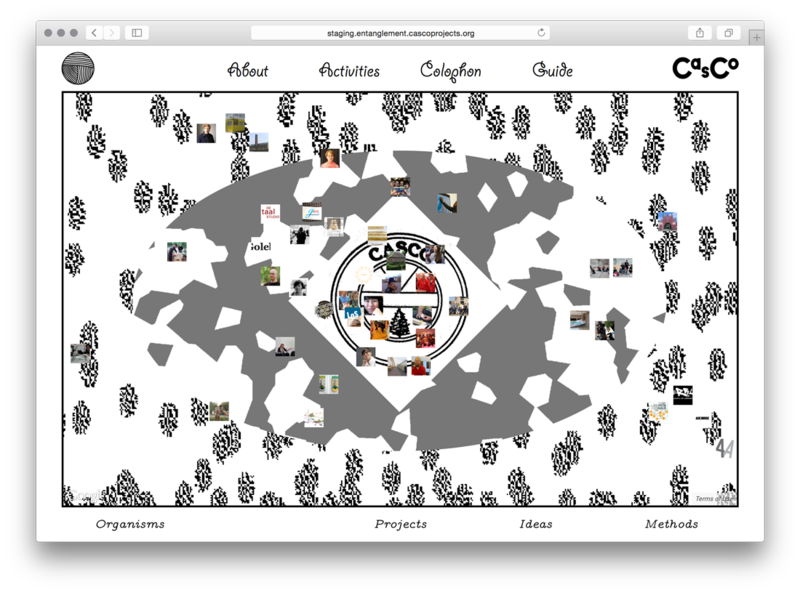 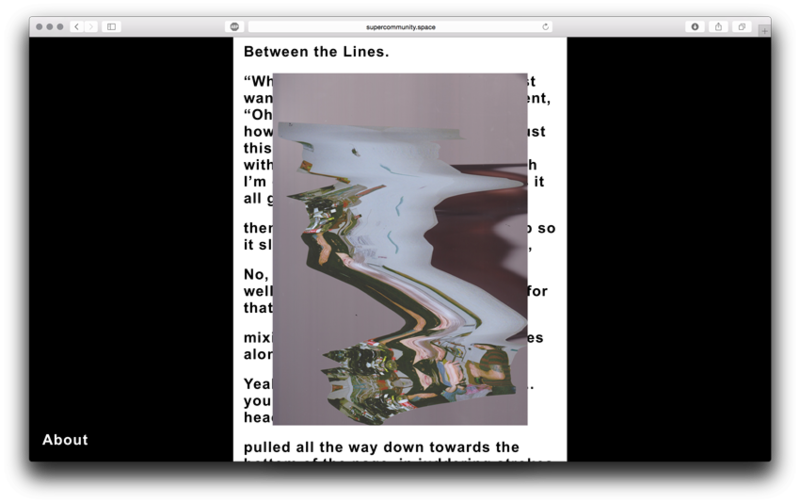 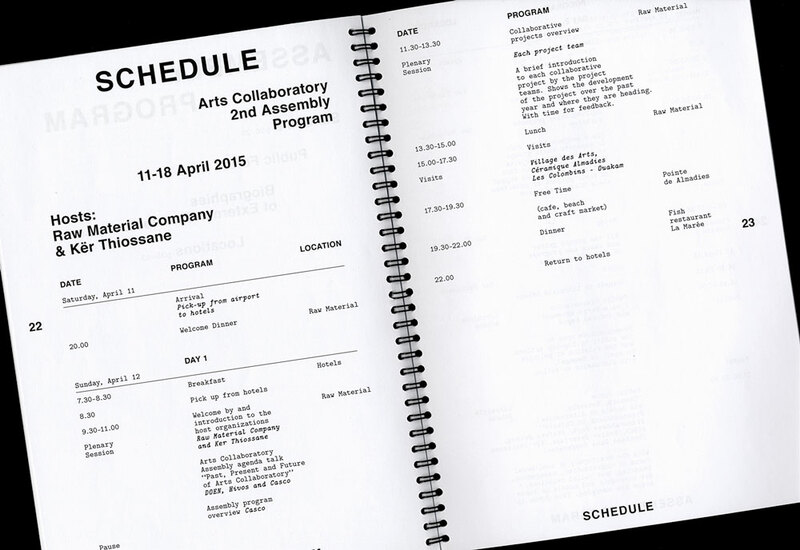 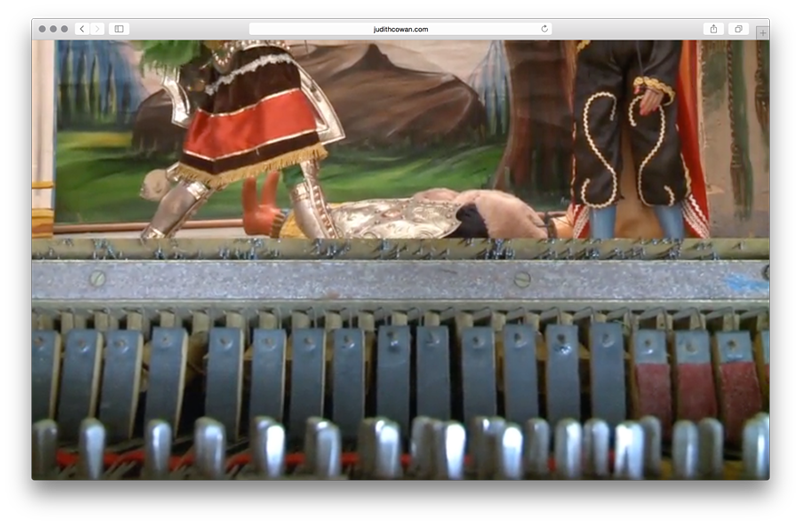 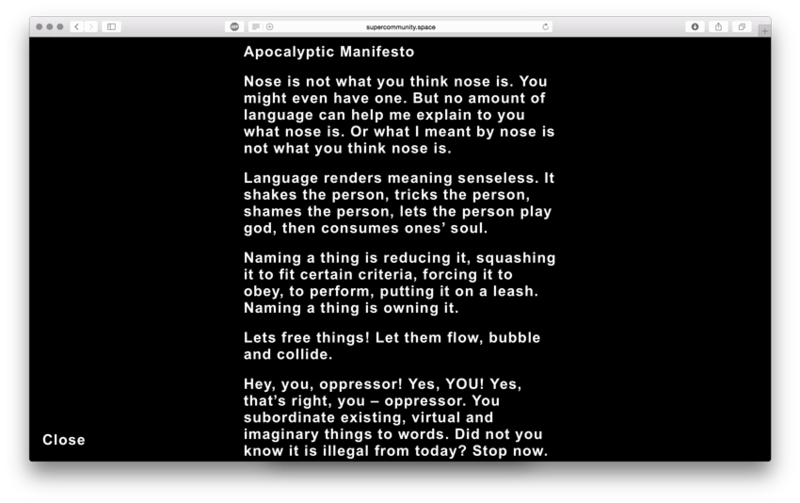 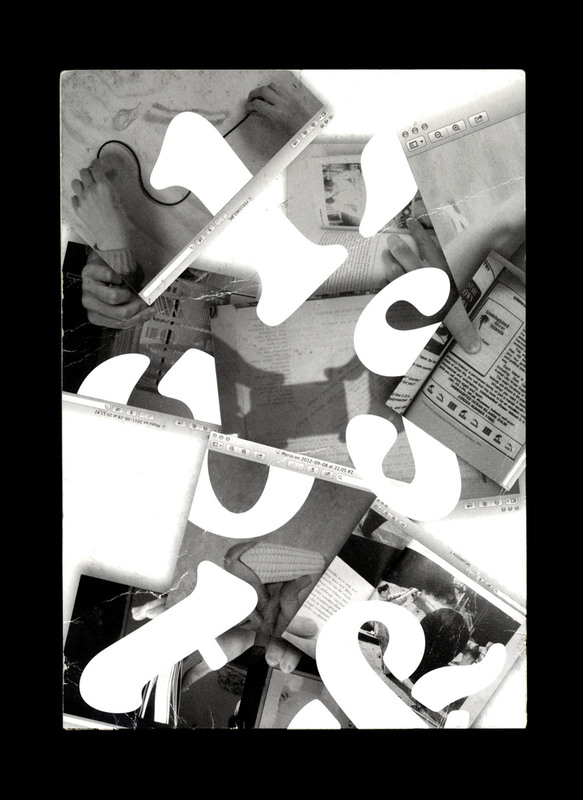 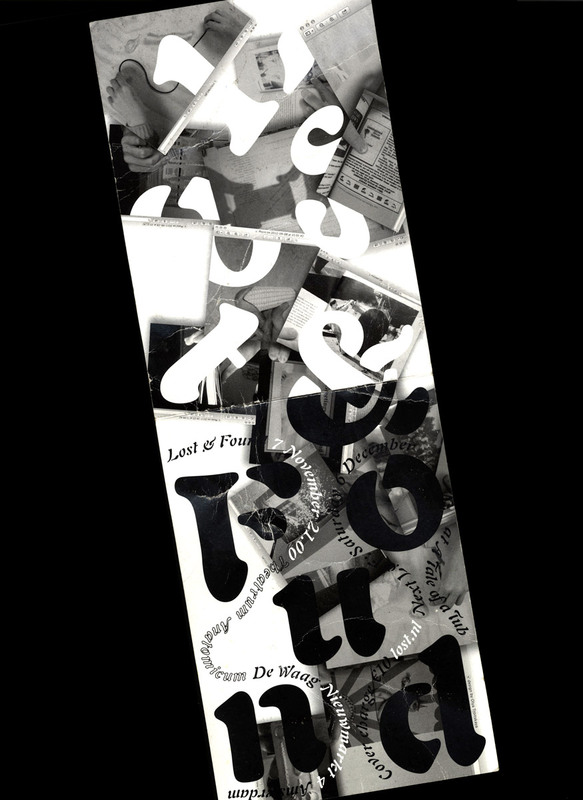 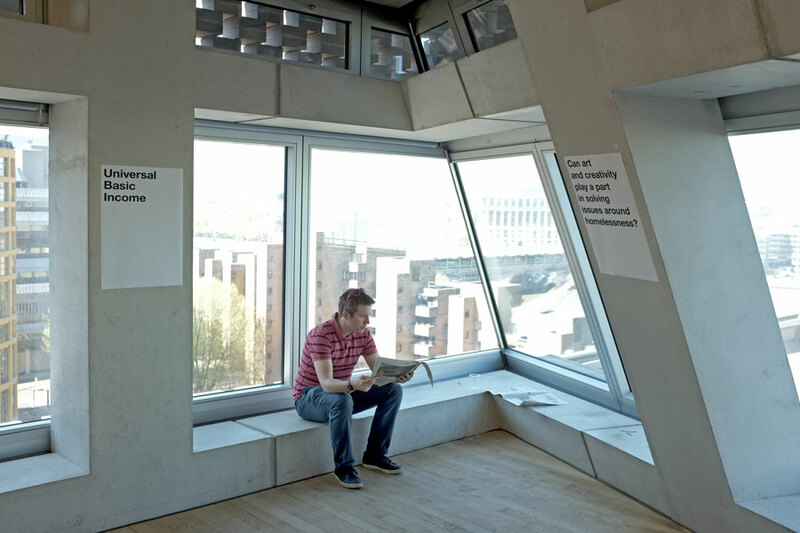 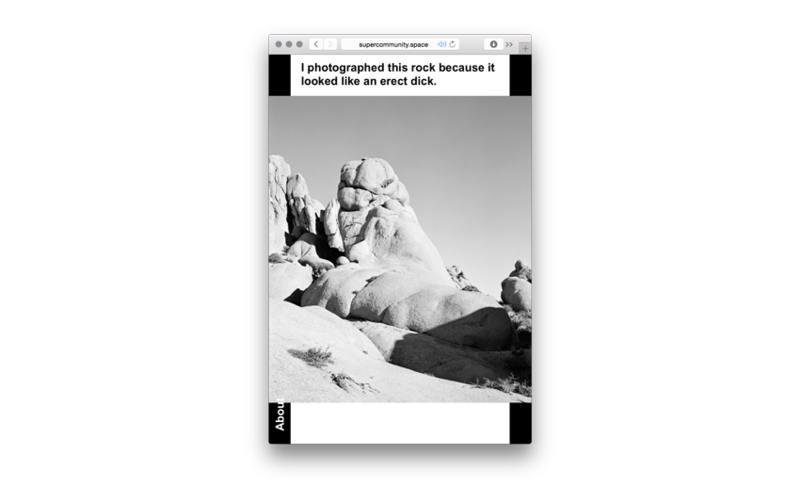 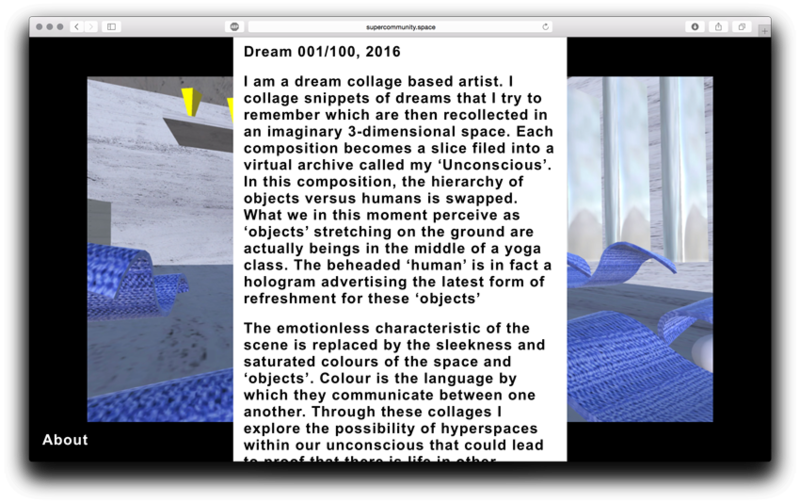 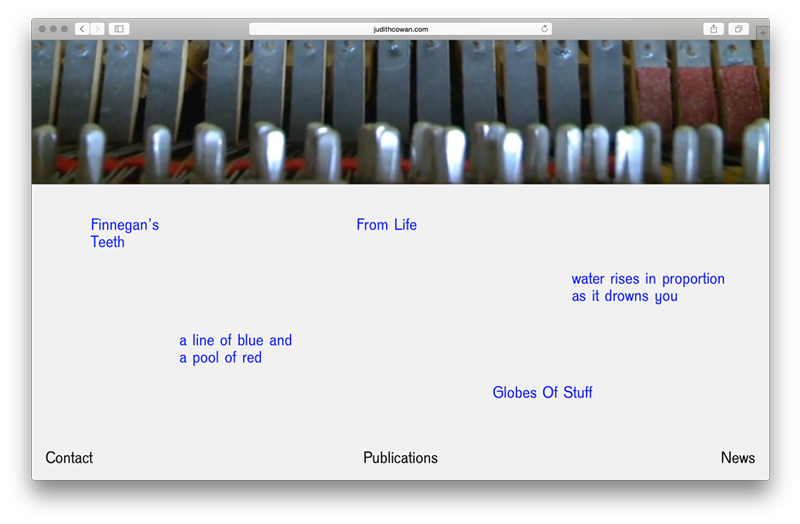 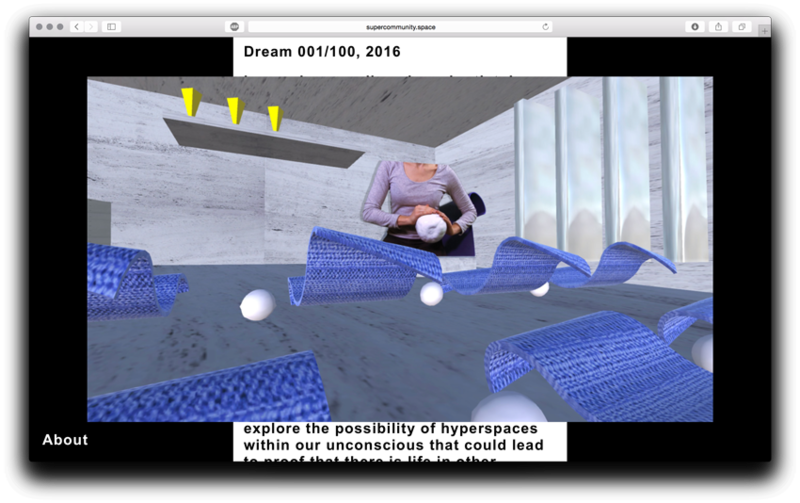 Website programmed by Asger Behncke Jacobsen. 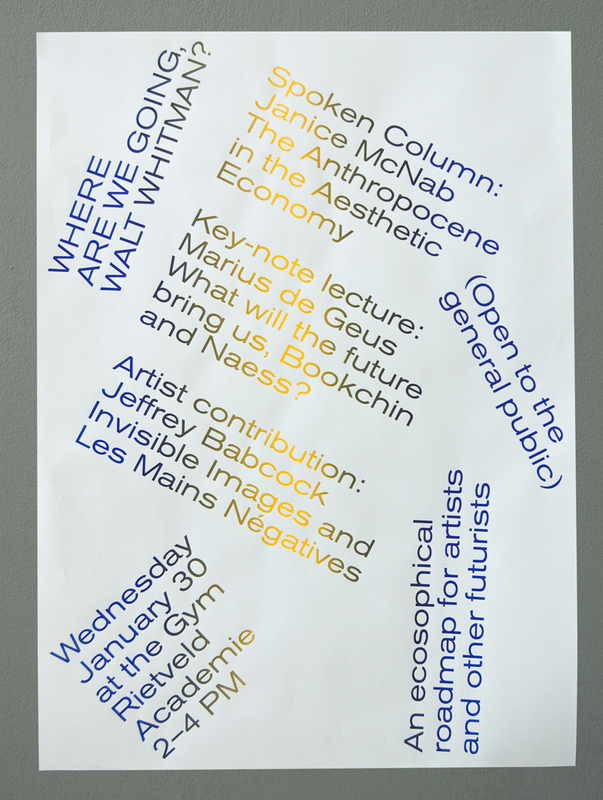 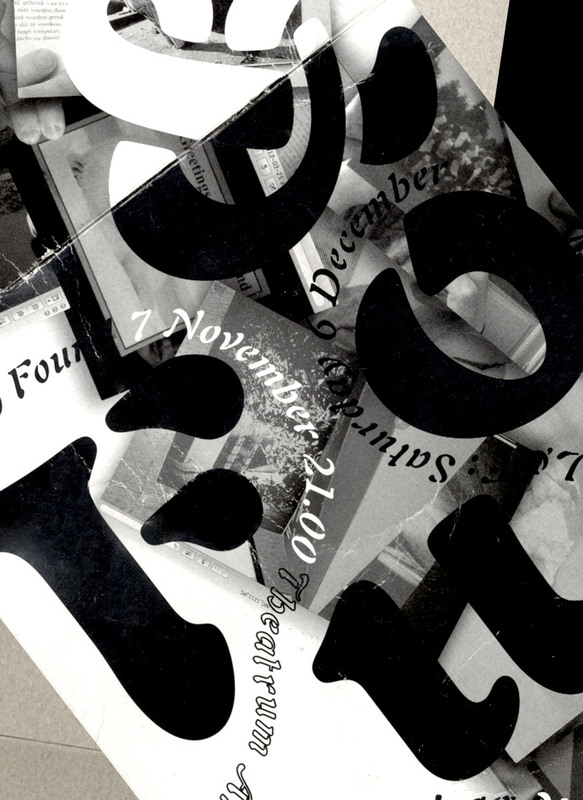 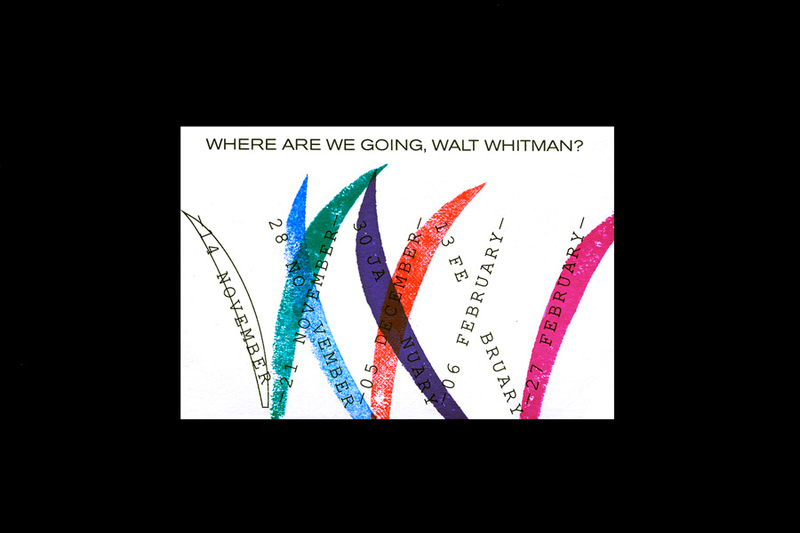 A part of a series of posters created for 8 lectures, a first half of “Where are we going, Walt Whitman?” – Studium Generale programm 2012-2013 designed with Rudy Guedj, Martin Huger, Sophie Rogg, website made with Asger Behncke Jacobsen. 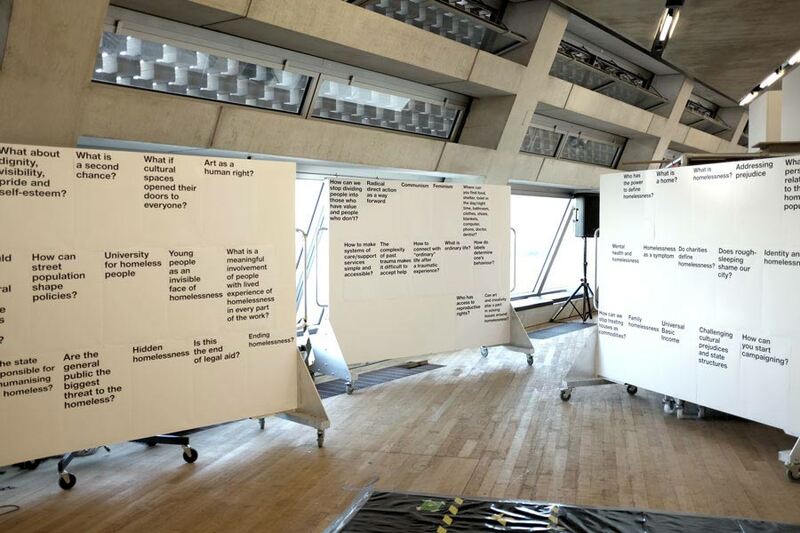 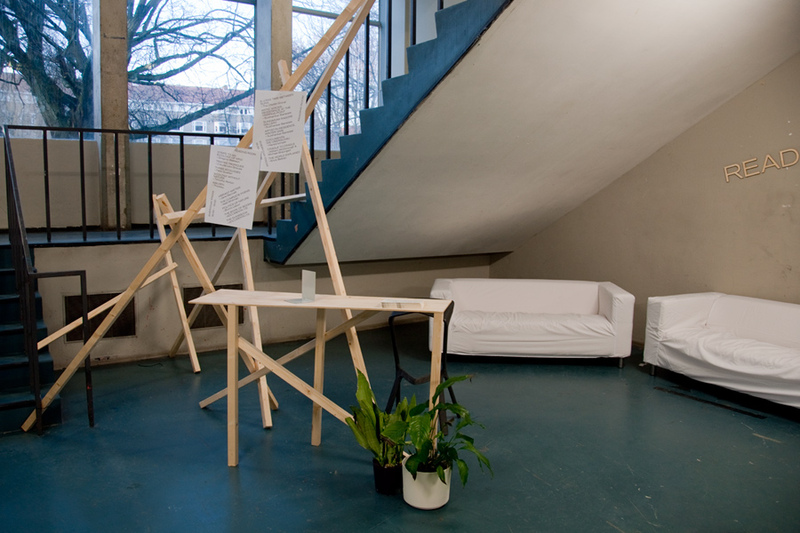 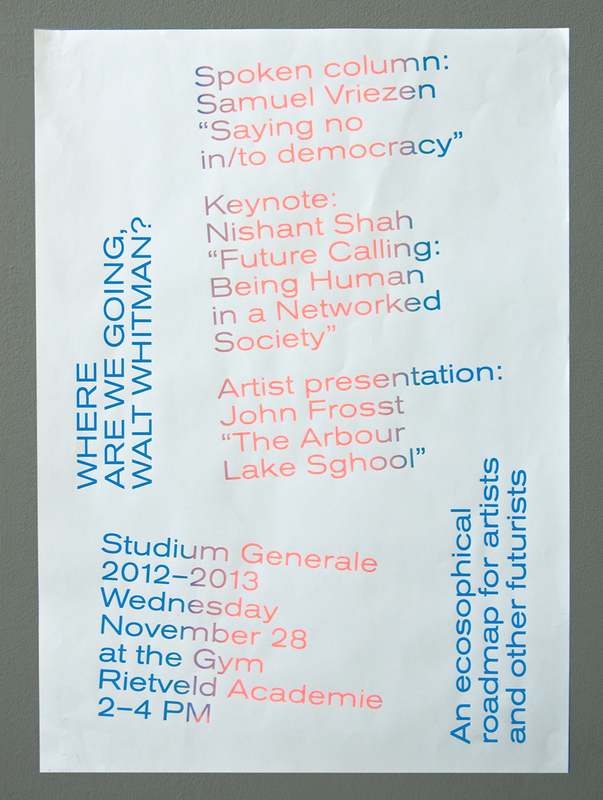 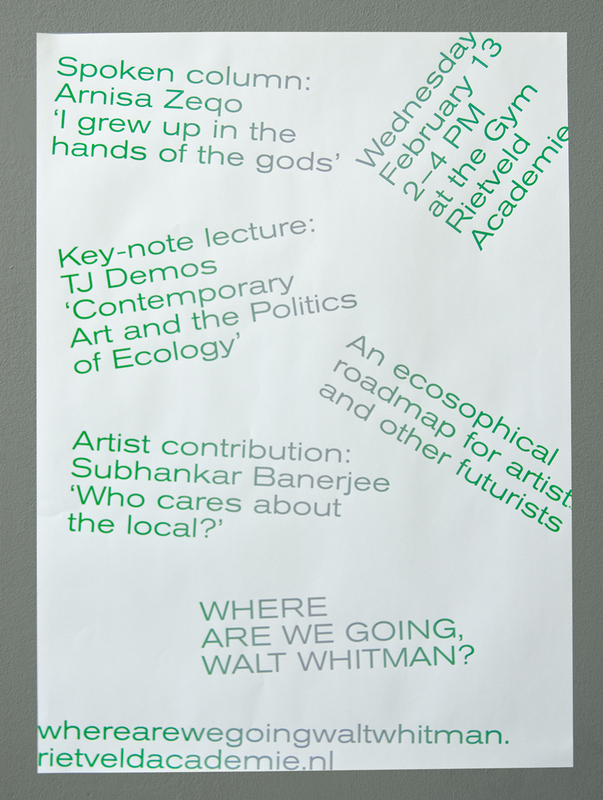 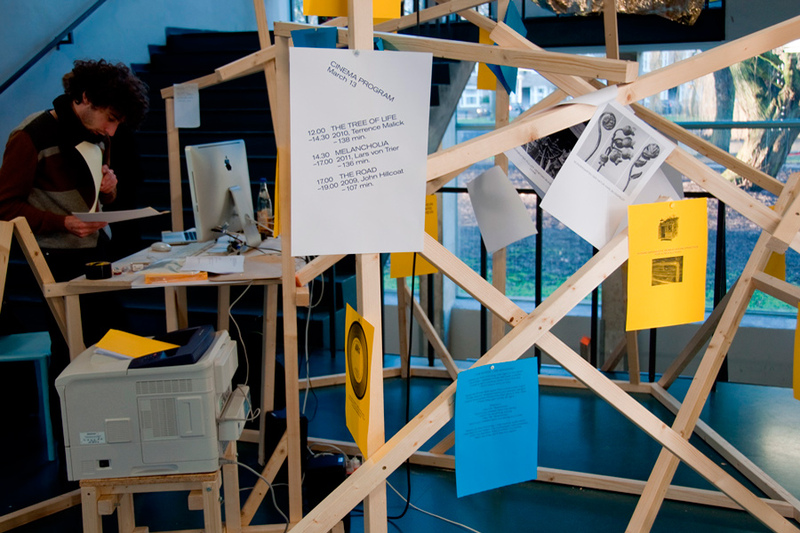 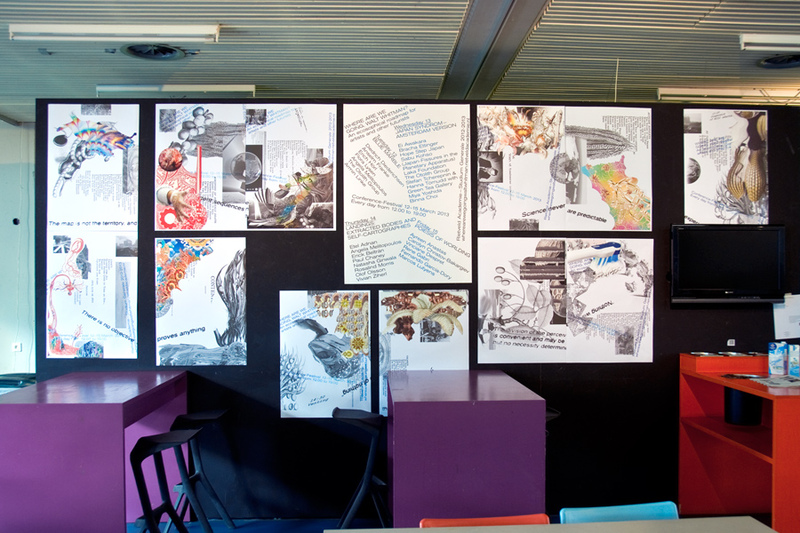 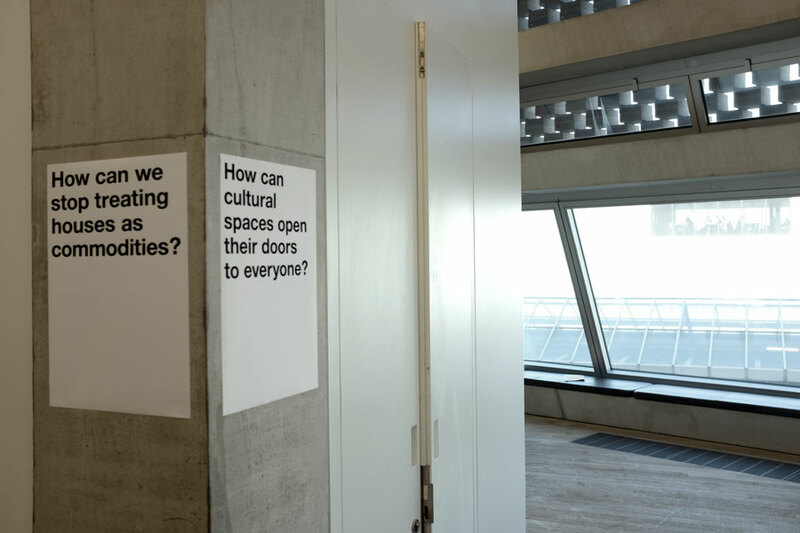 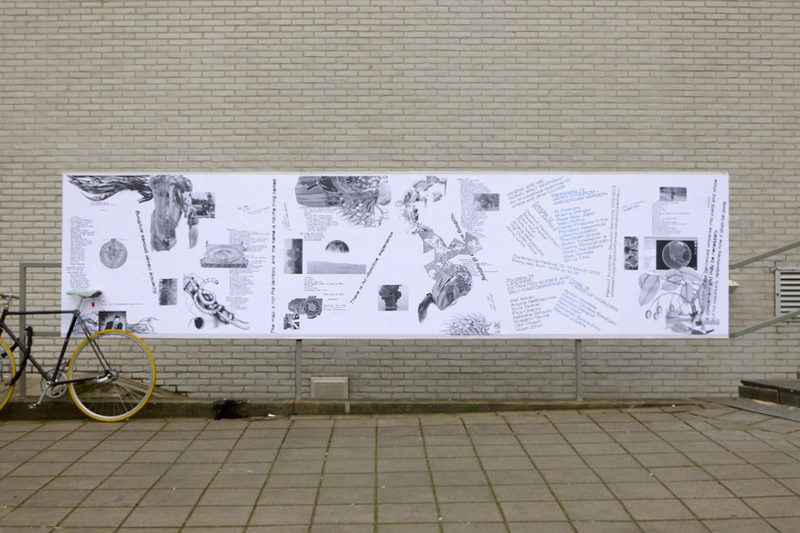 “Where are we going, Walt Whitman?” is a Studium Generale plan for 2012-2013, a theory program at the Gerrit Rietveld Academie. 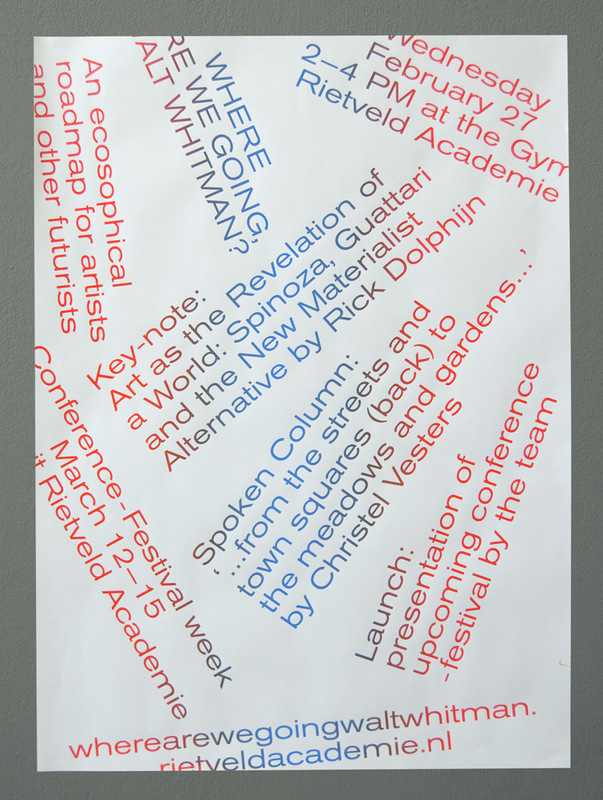 The programm consisted of eight weeks of lectures and one week conference. 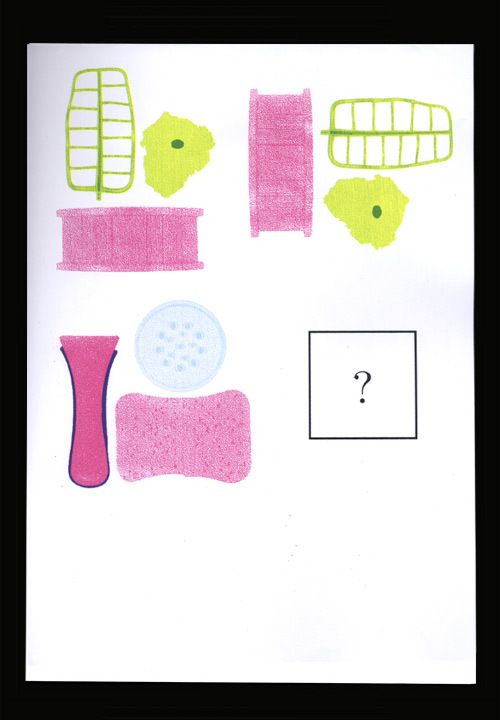 The identity developed accordingly and included many different instruments. 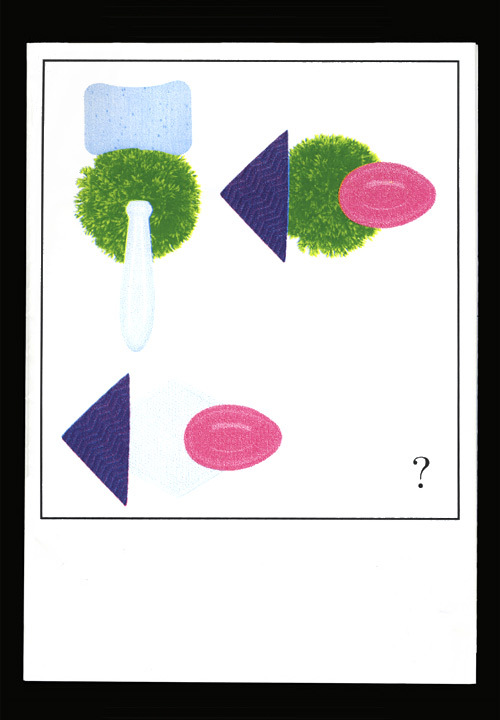 Greeting cards made for Weesperflat series. 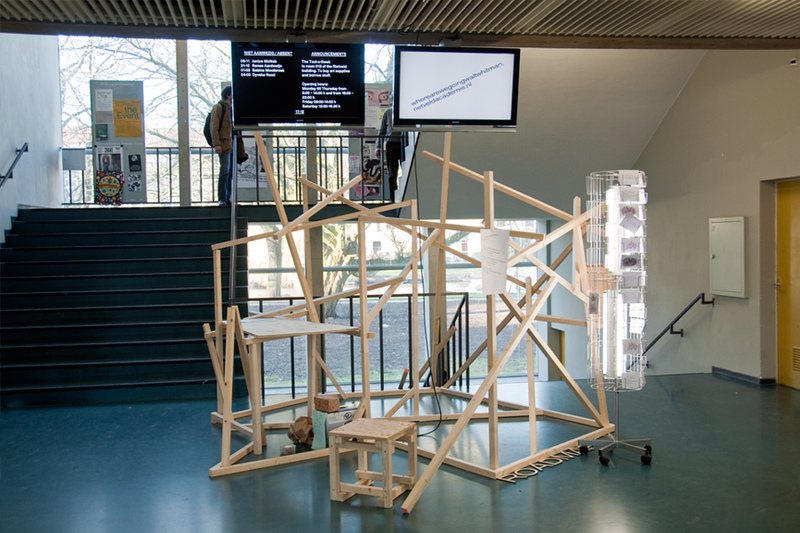 A project about a student house built by prominent Dutch architect Herman Hertzberger. 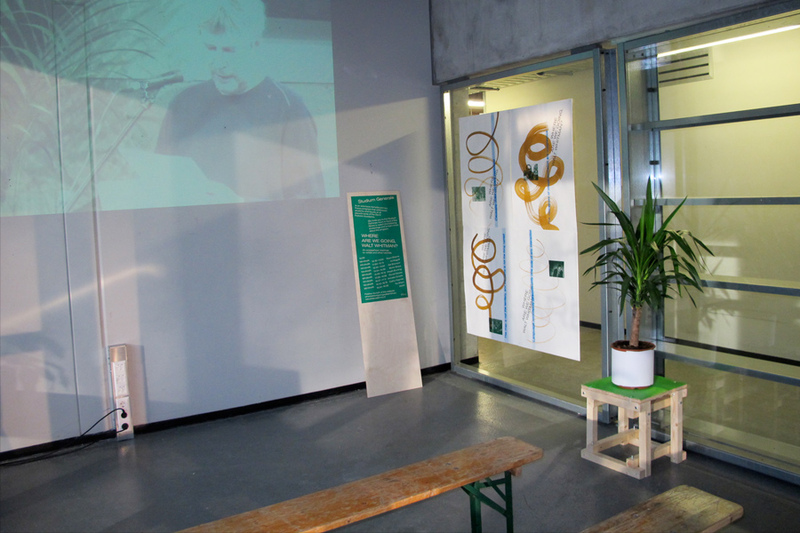 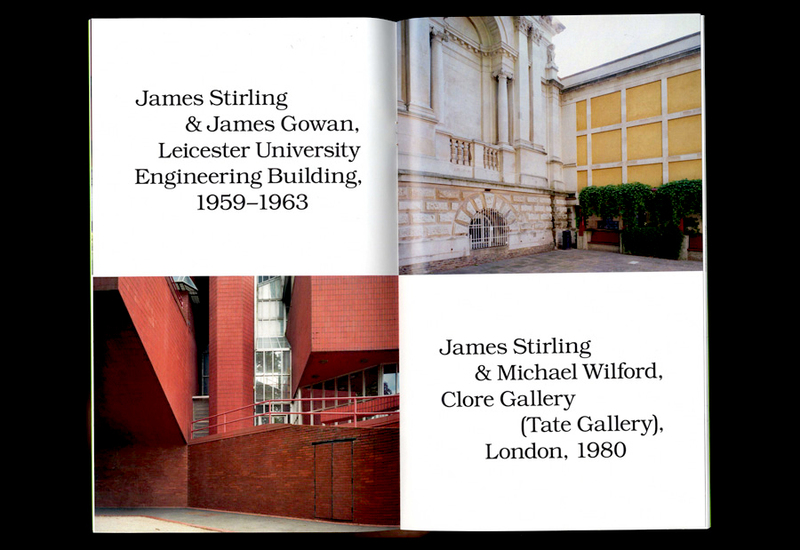 The series resulted in the publications and events around the social and political changes that building has faced since 1966. 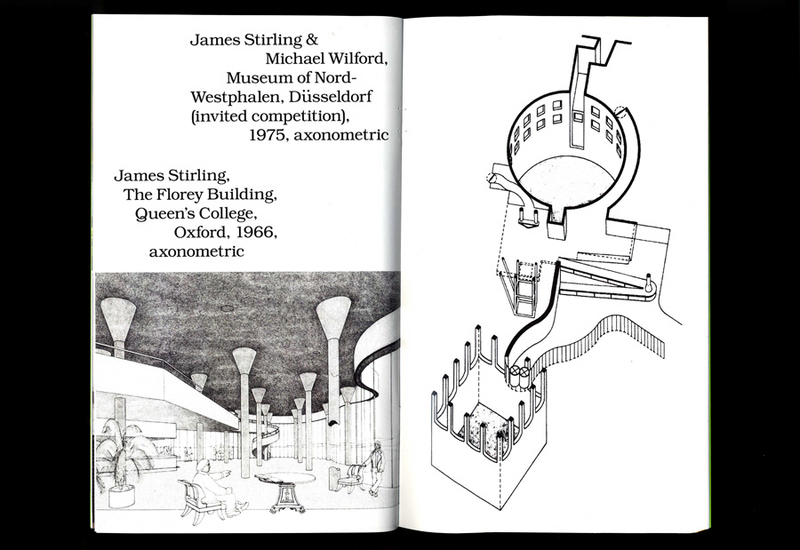 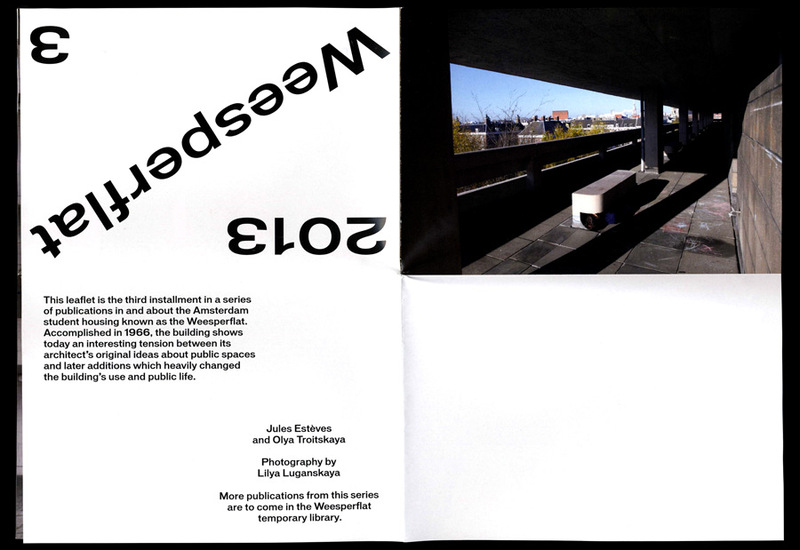 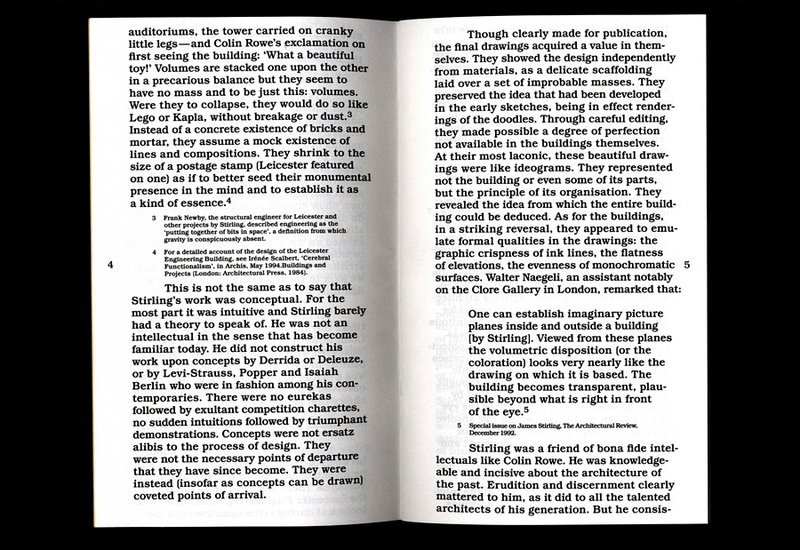 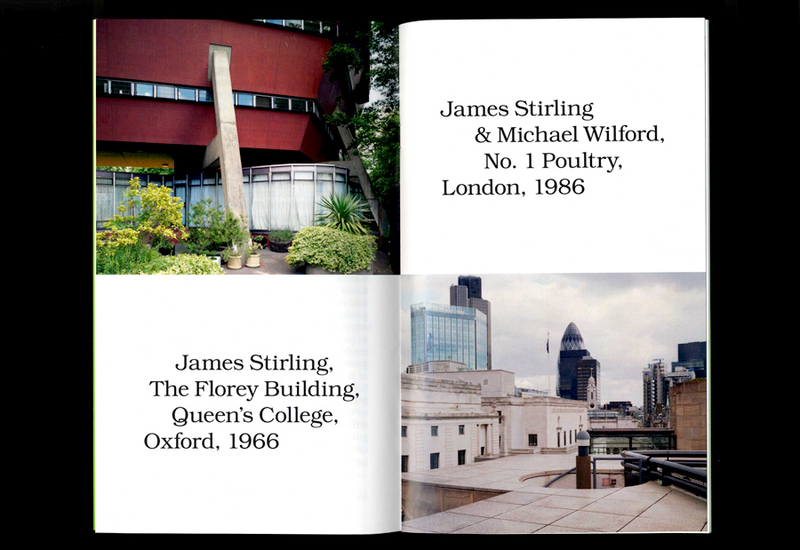 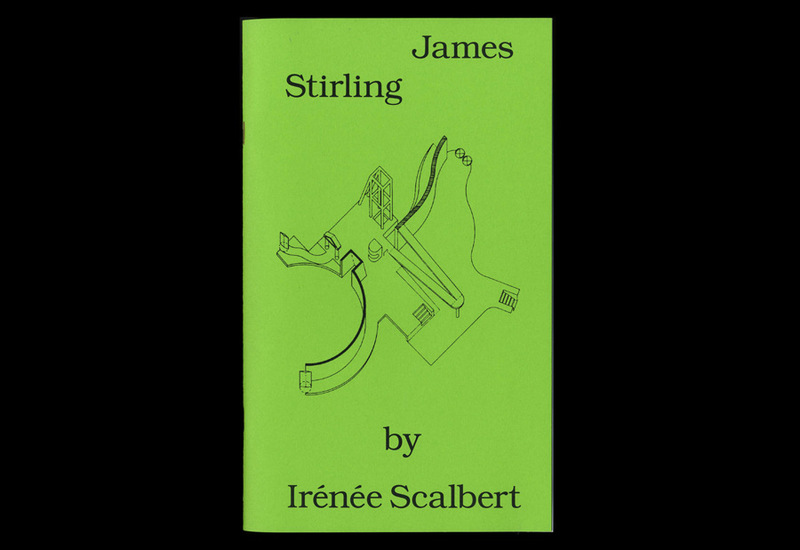 An article by Irénée Scalbert about famous british architect James Stirling made into a publication. 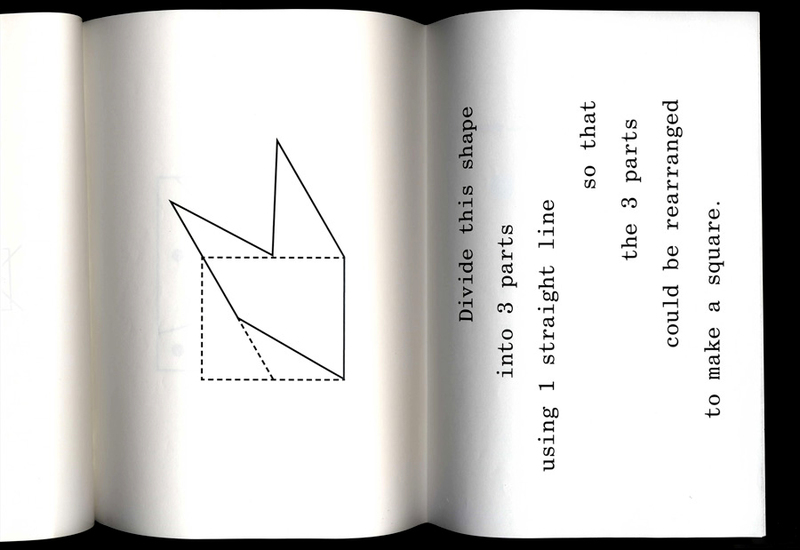 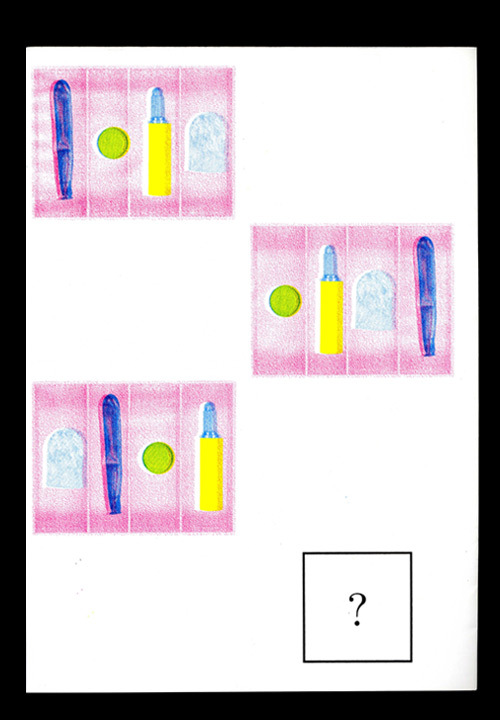 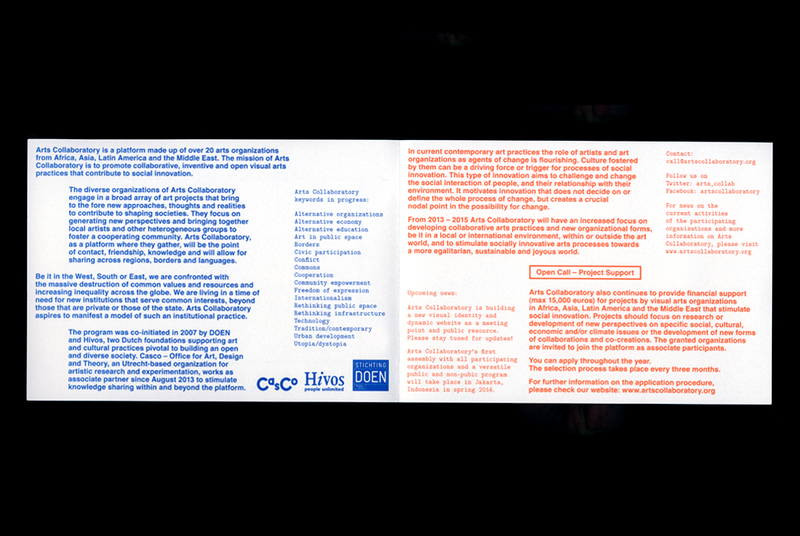 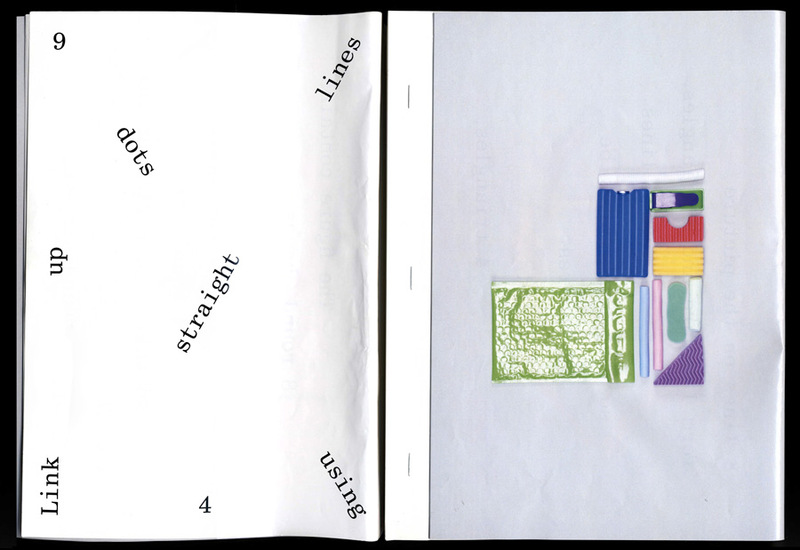 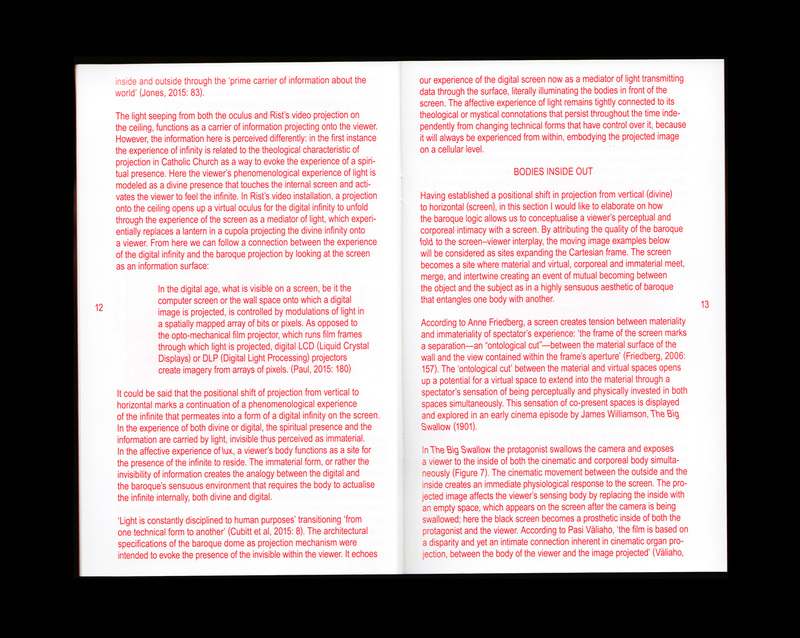 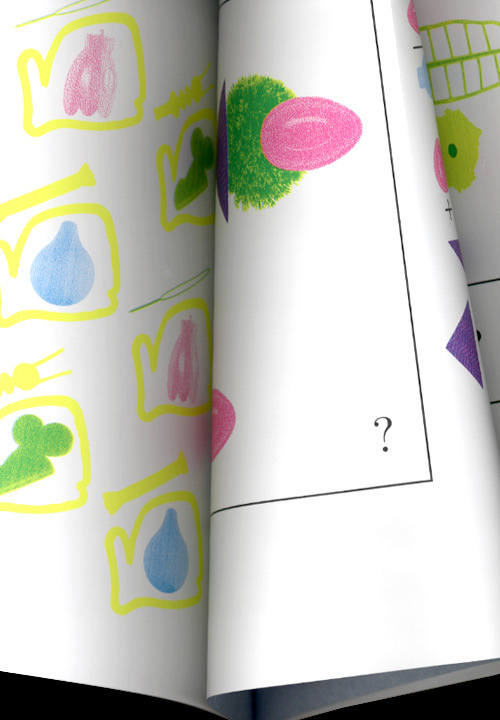 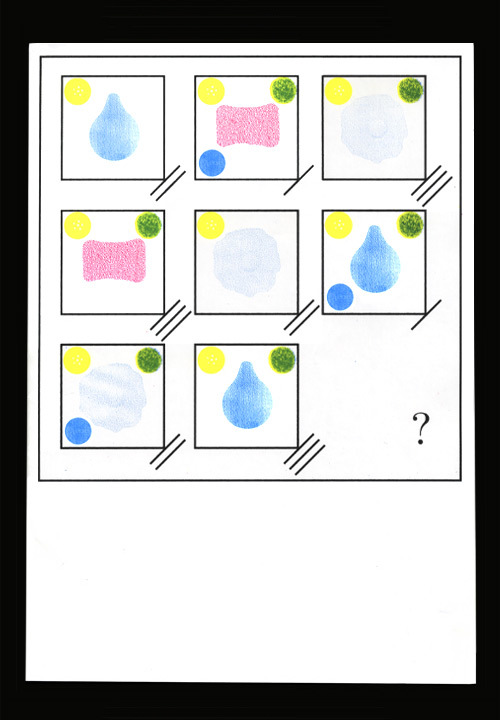 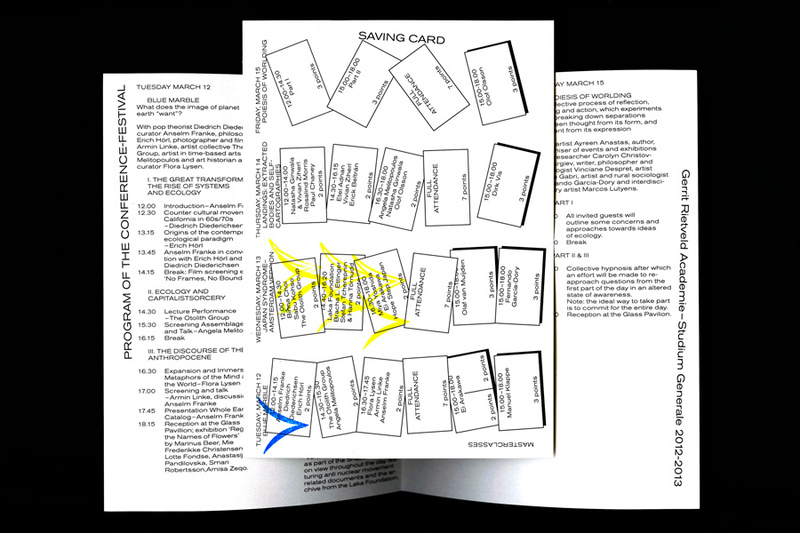 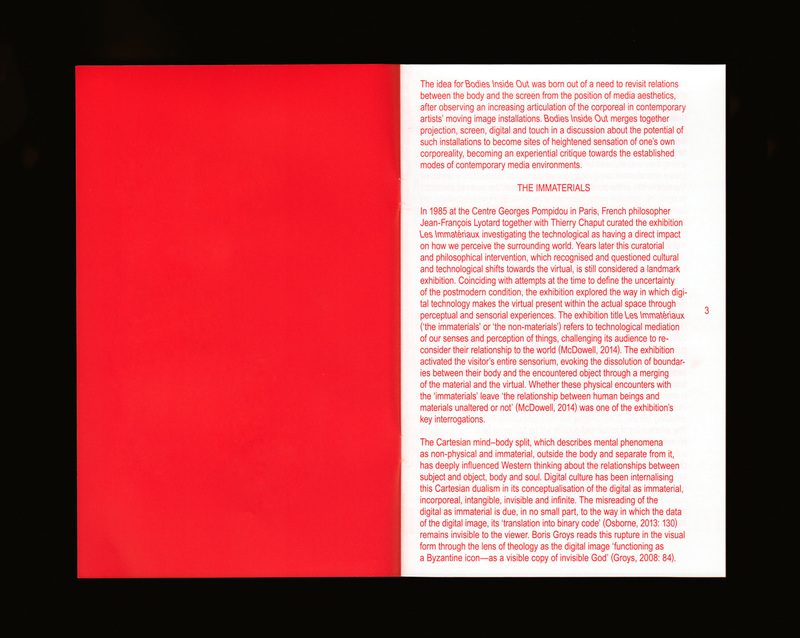 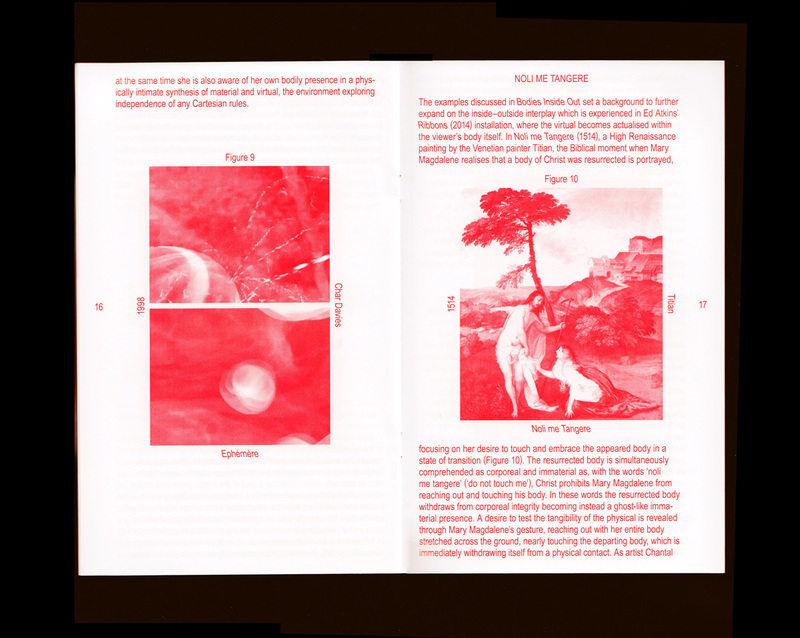 A booklet made as a part of a Weesperflat series. 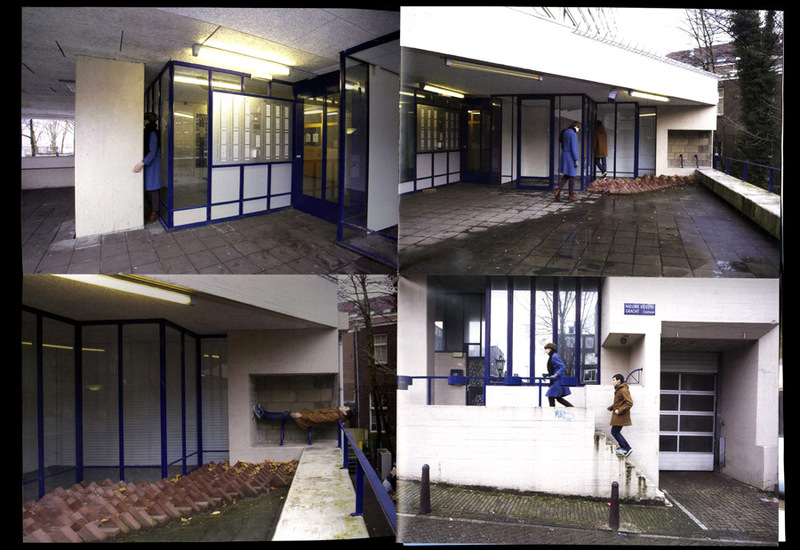 The live sculptures reflecting on a student house's functions and the changes the building has faced since it was built in 1966. 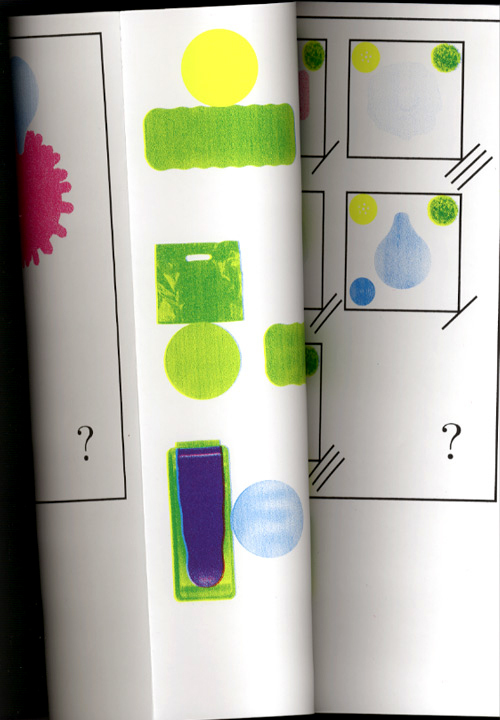 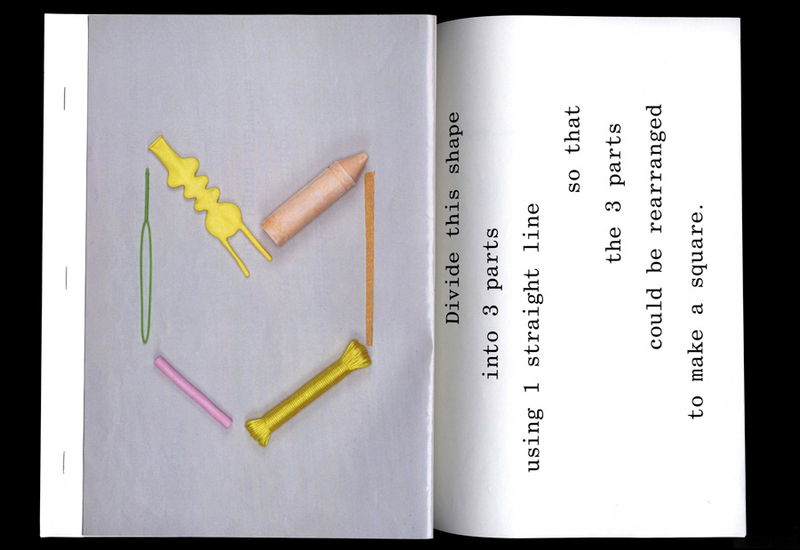 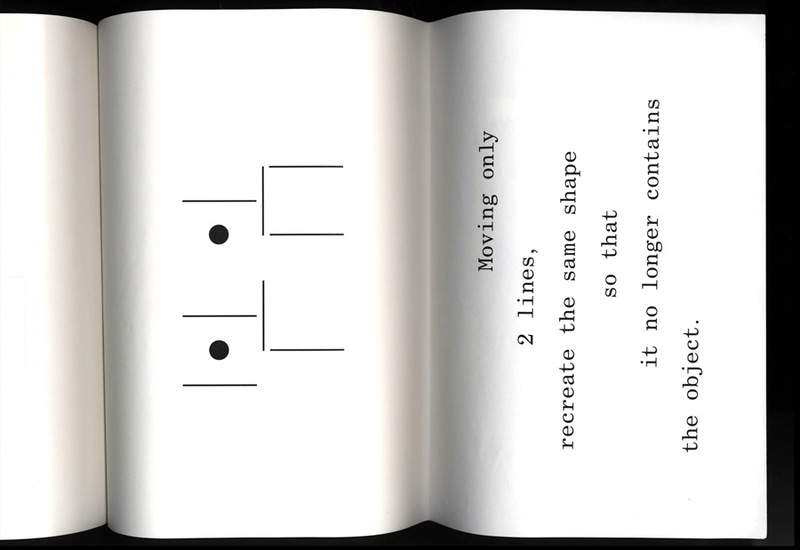 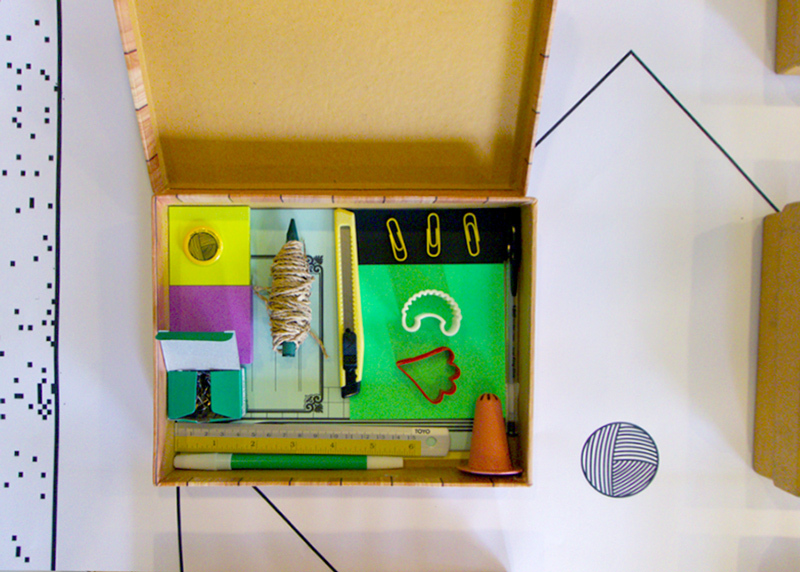 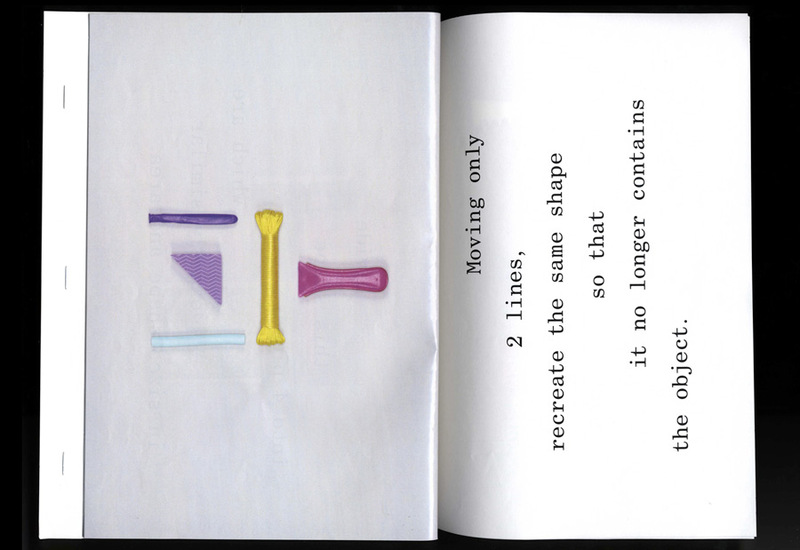 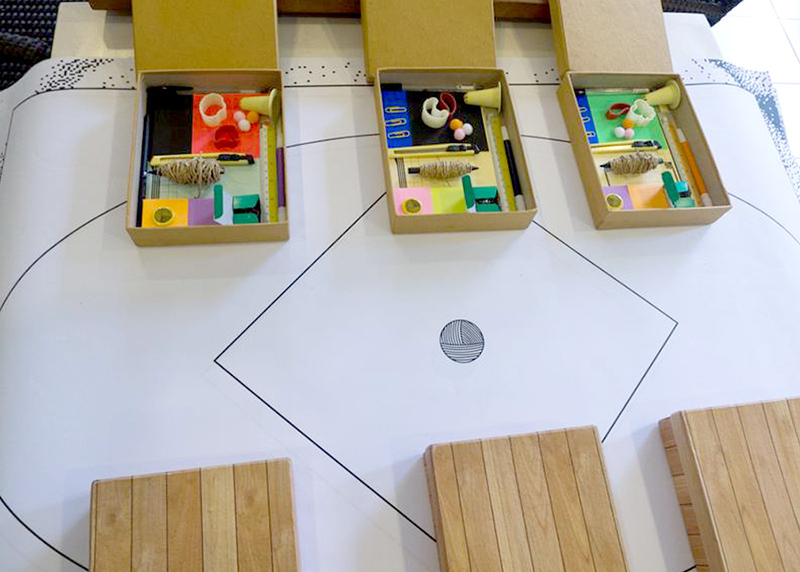 A booklet manipulating real objects into logical games. 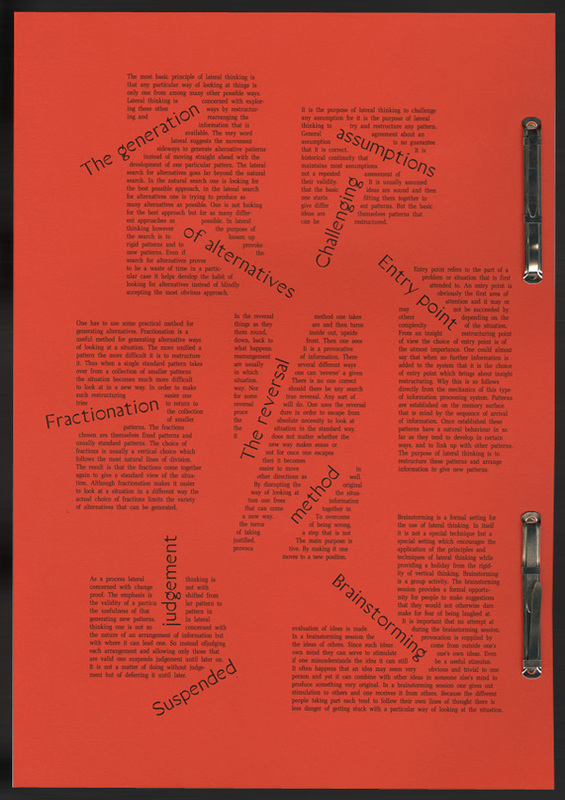 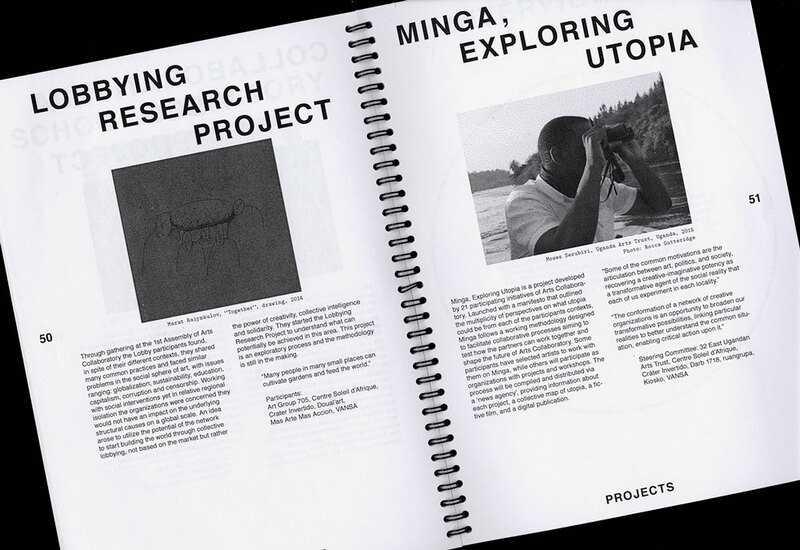 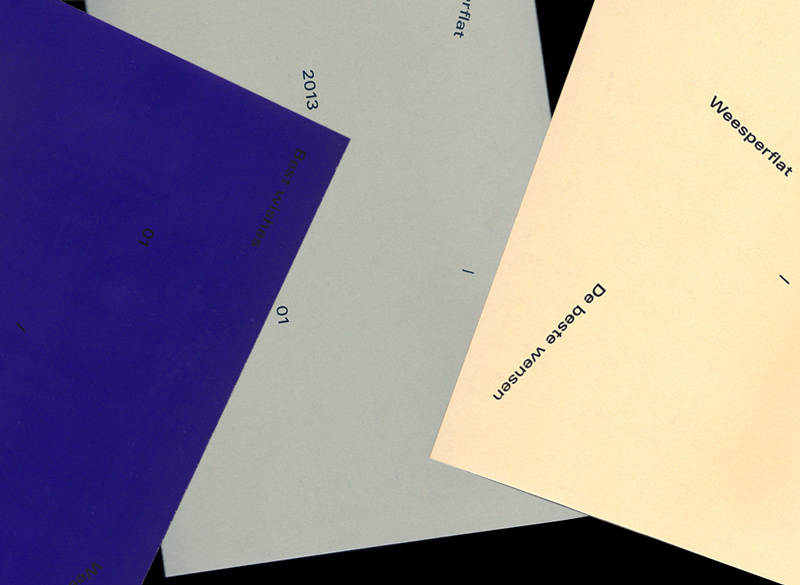 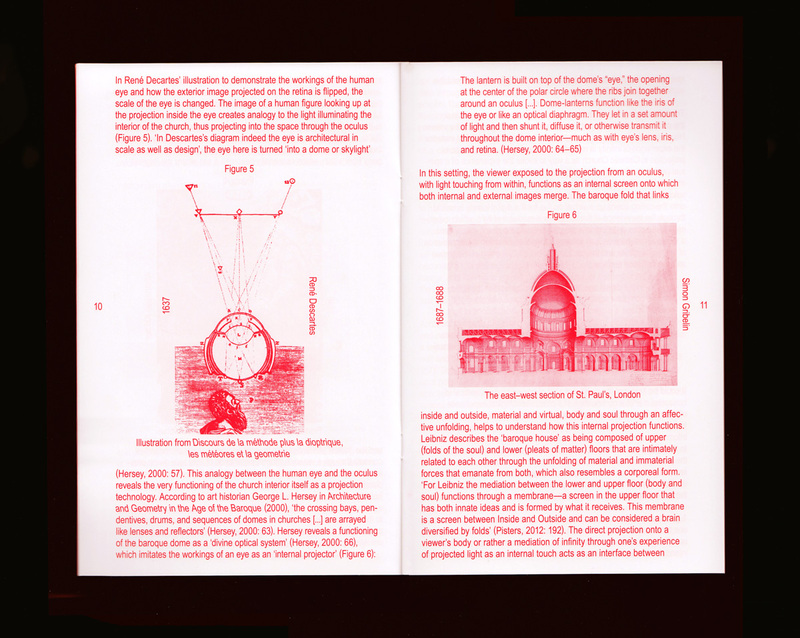 A publication about ways of alternative thinking solving logical problems in a real world. 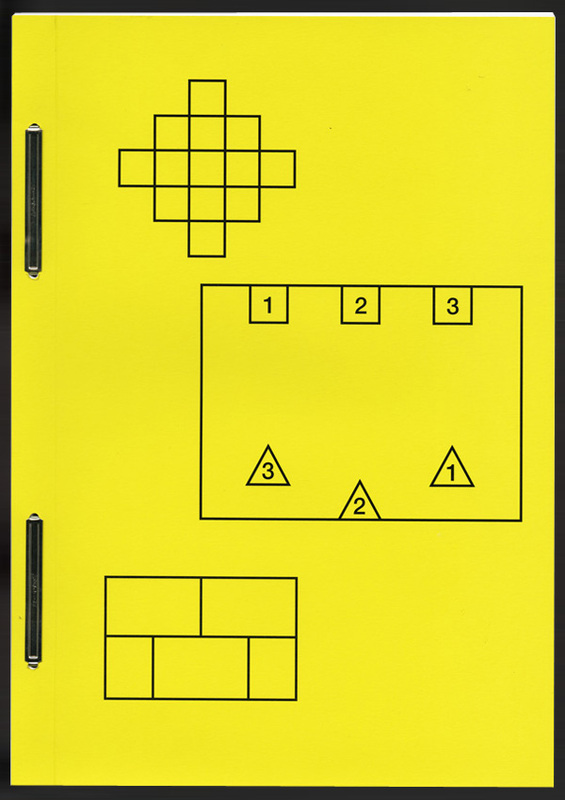 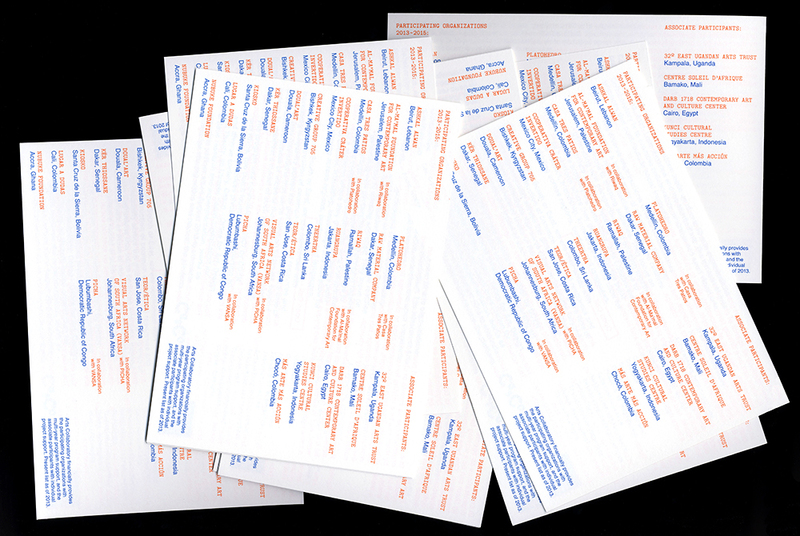 A booklet reflecting on the relationships between puzzles and their daily use.